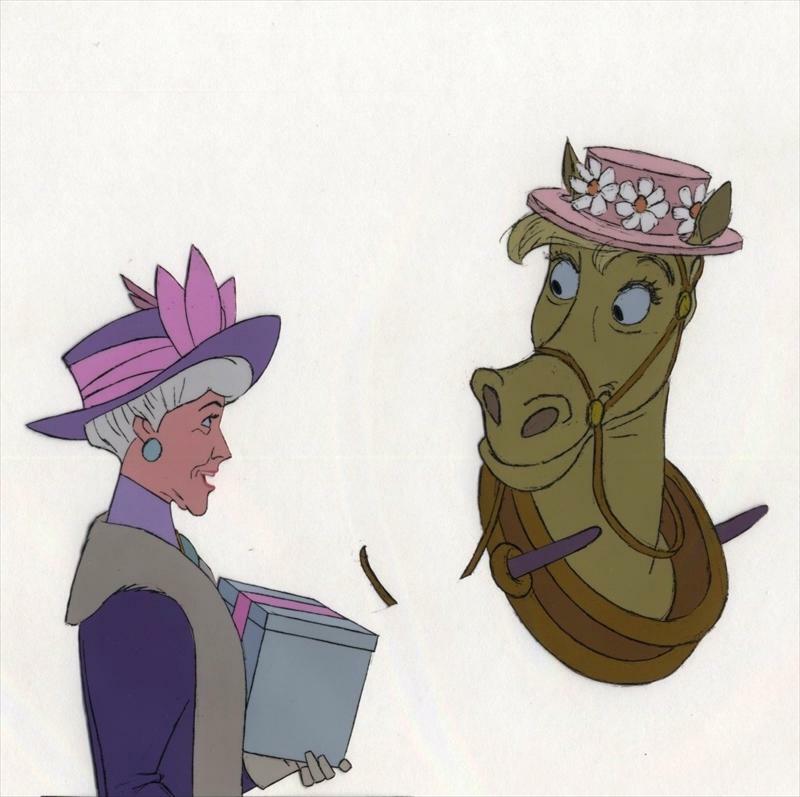 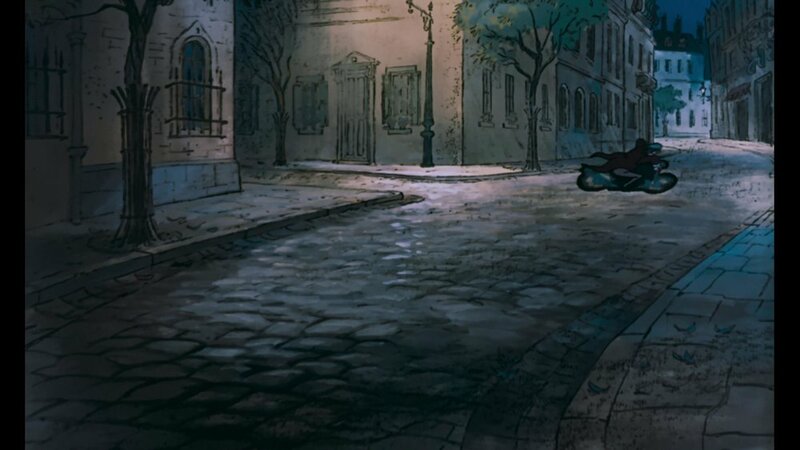 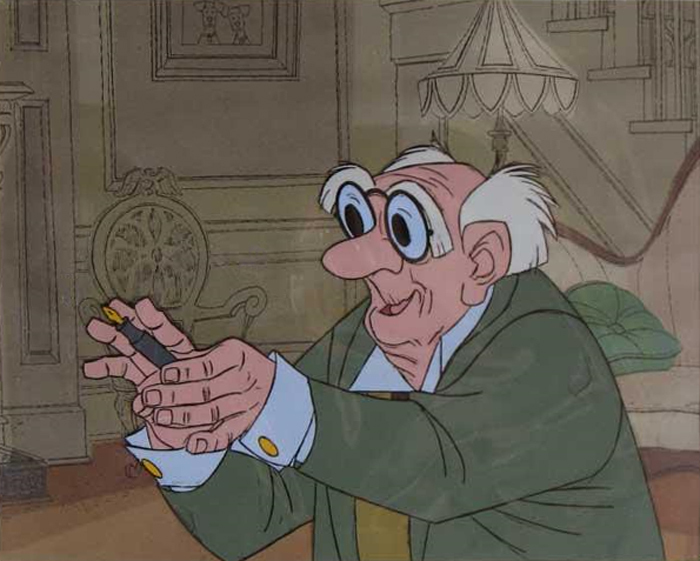 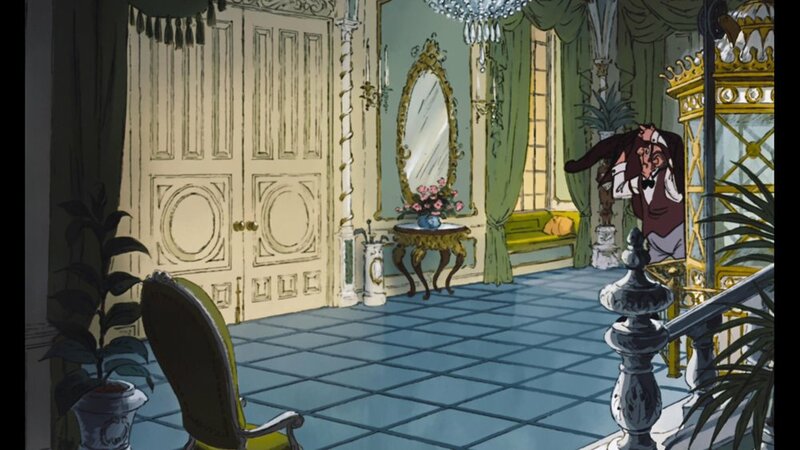 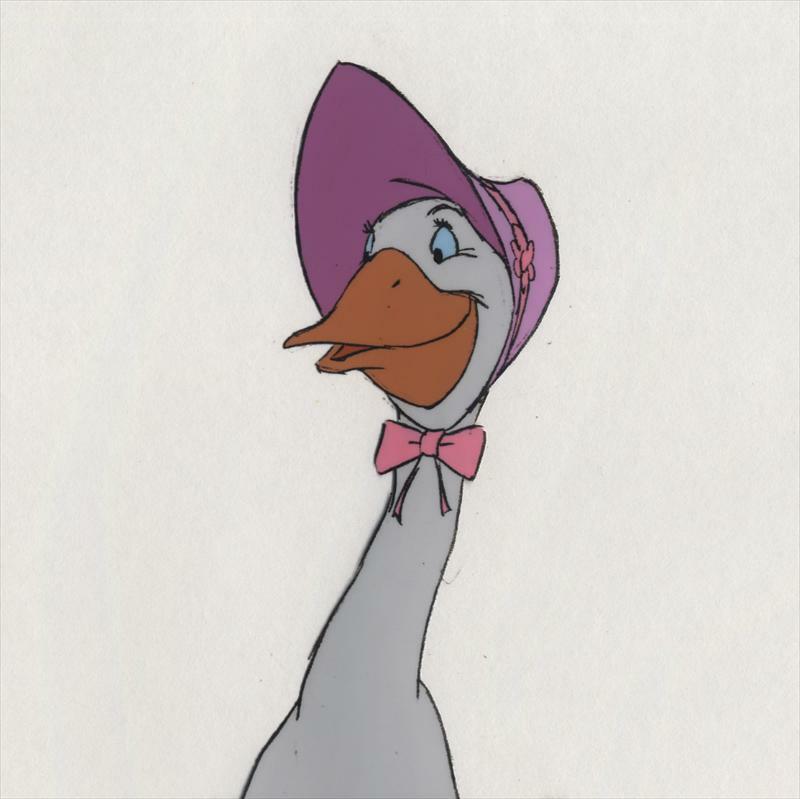 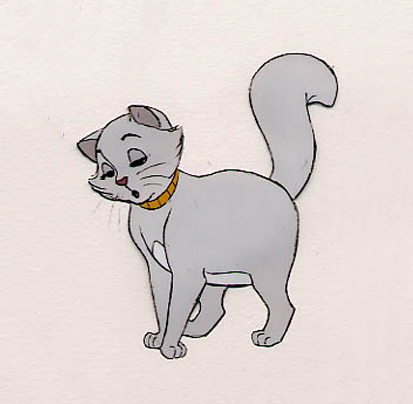 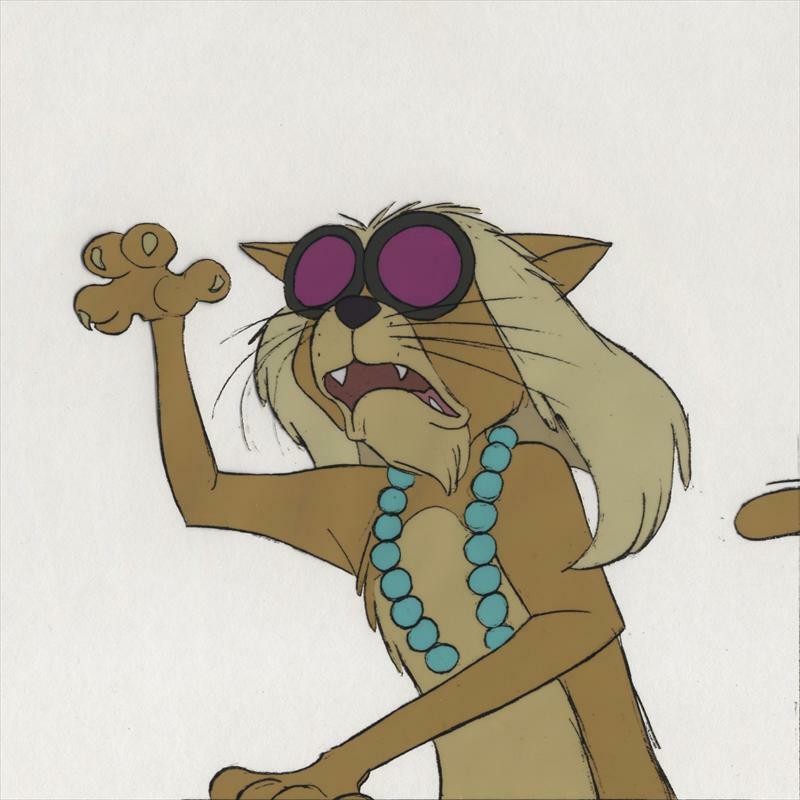 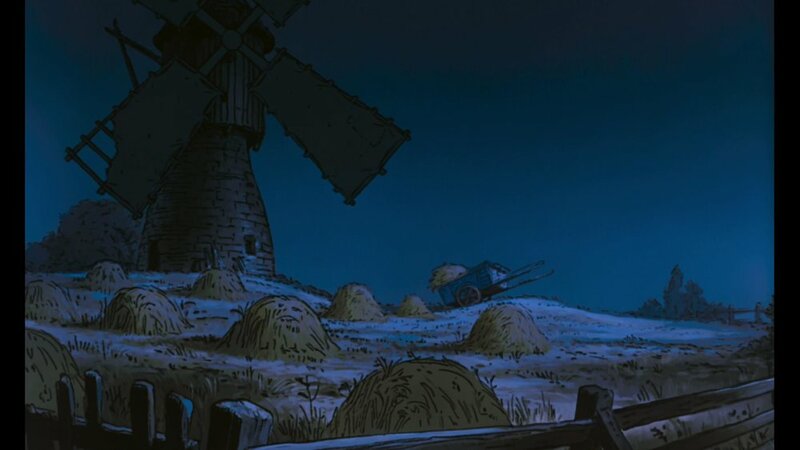 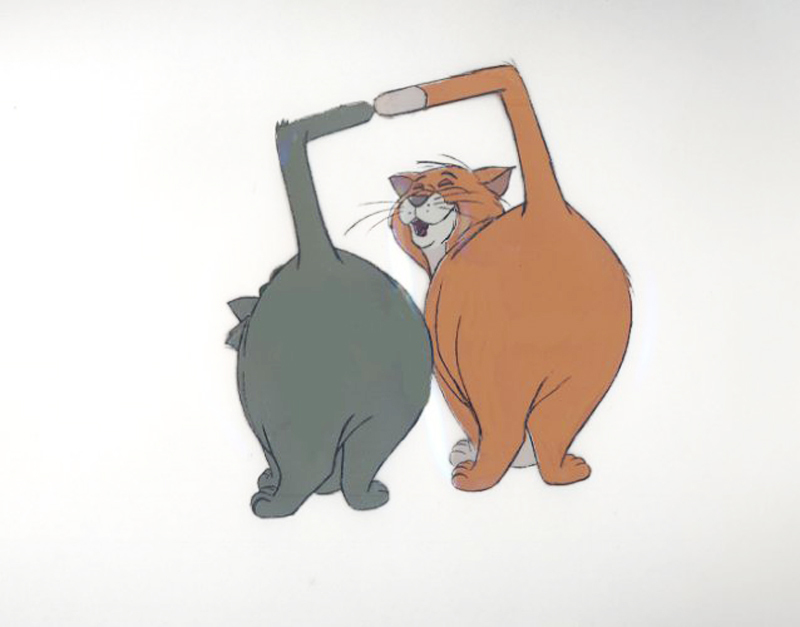 The Aristocats is an animation movie produced by Walt Disney and directed by Wolfgang Reitherman in 1970. 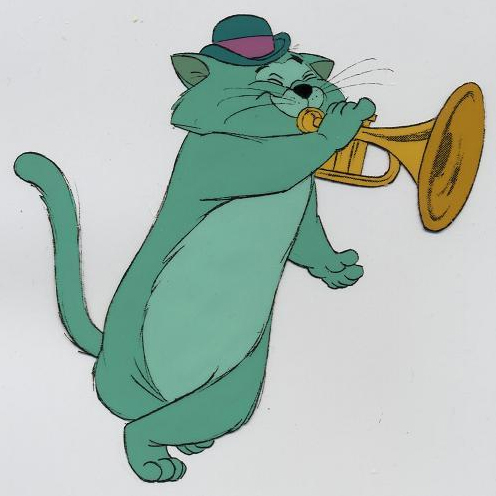 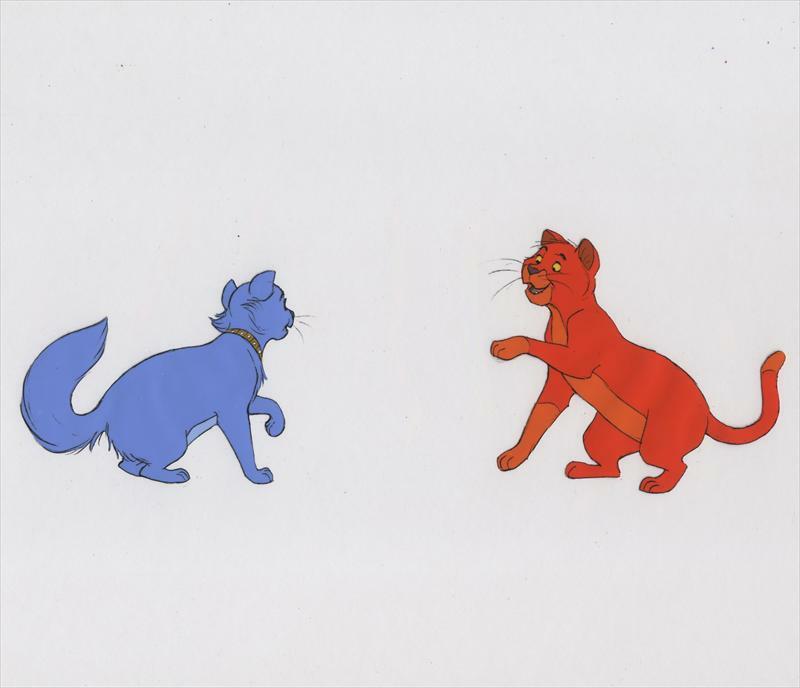 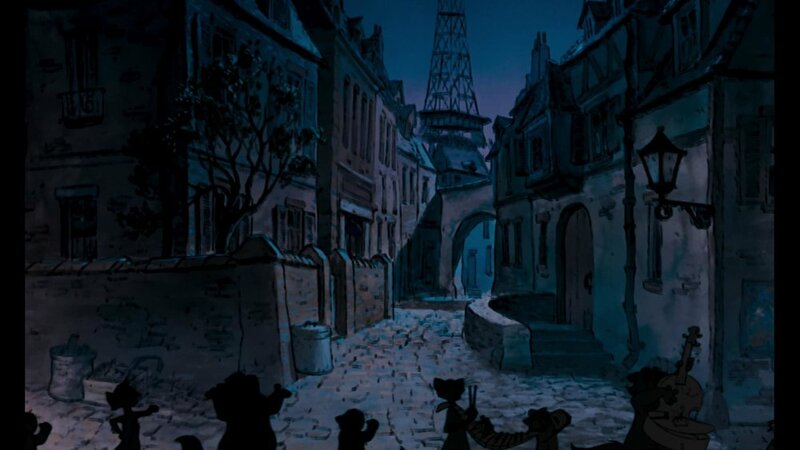 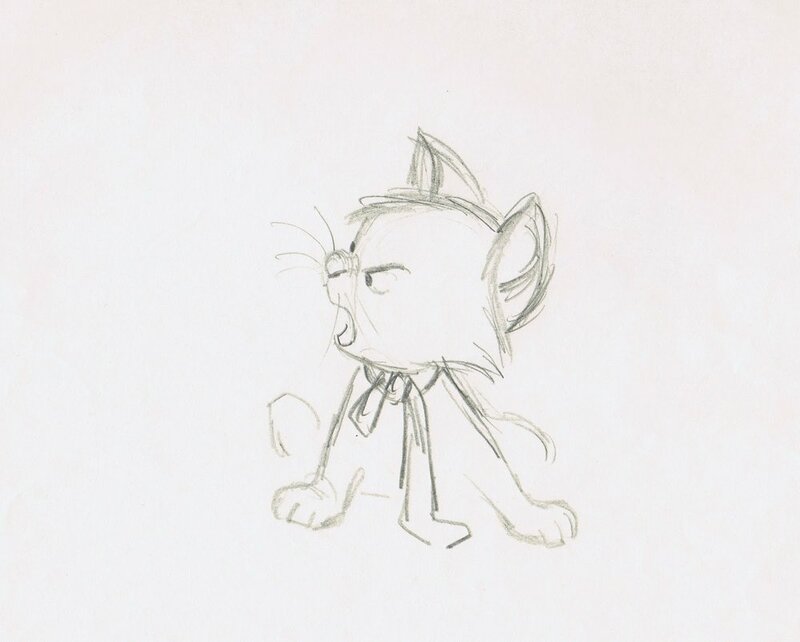 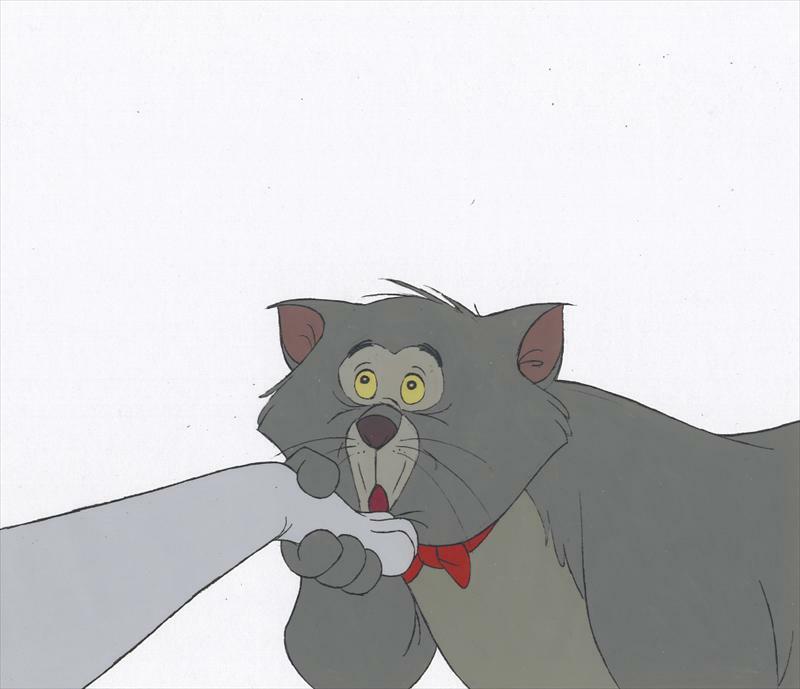 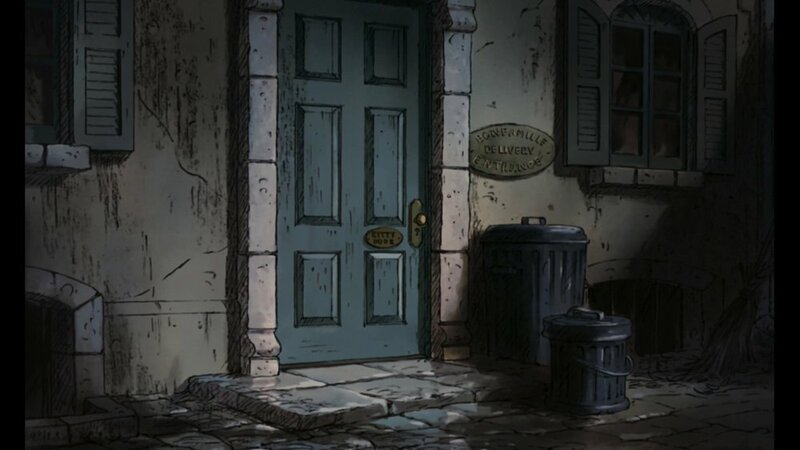 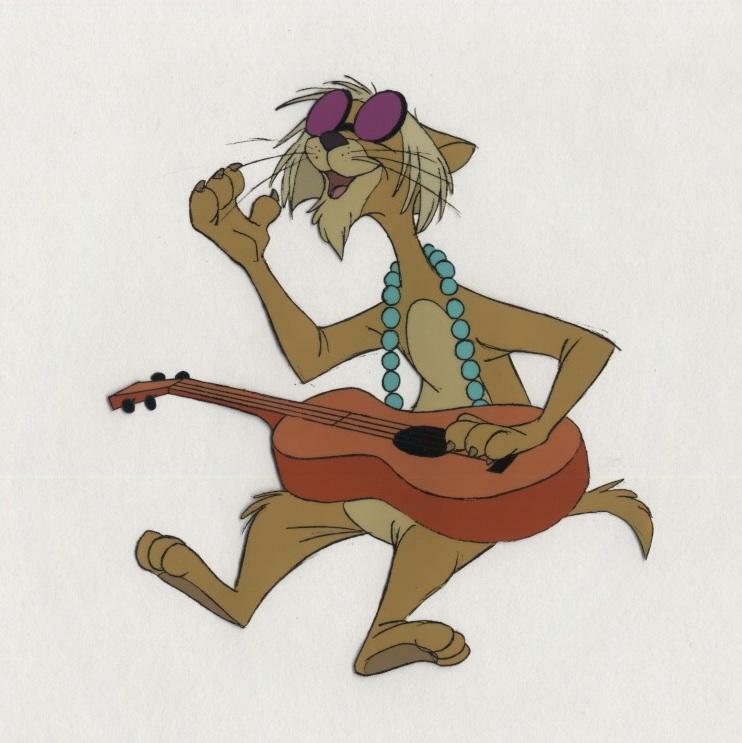 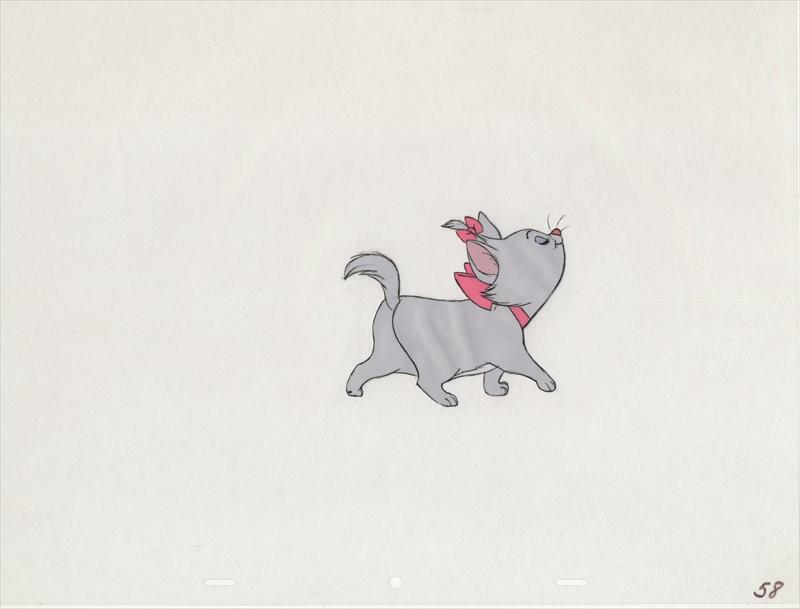 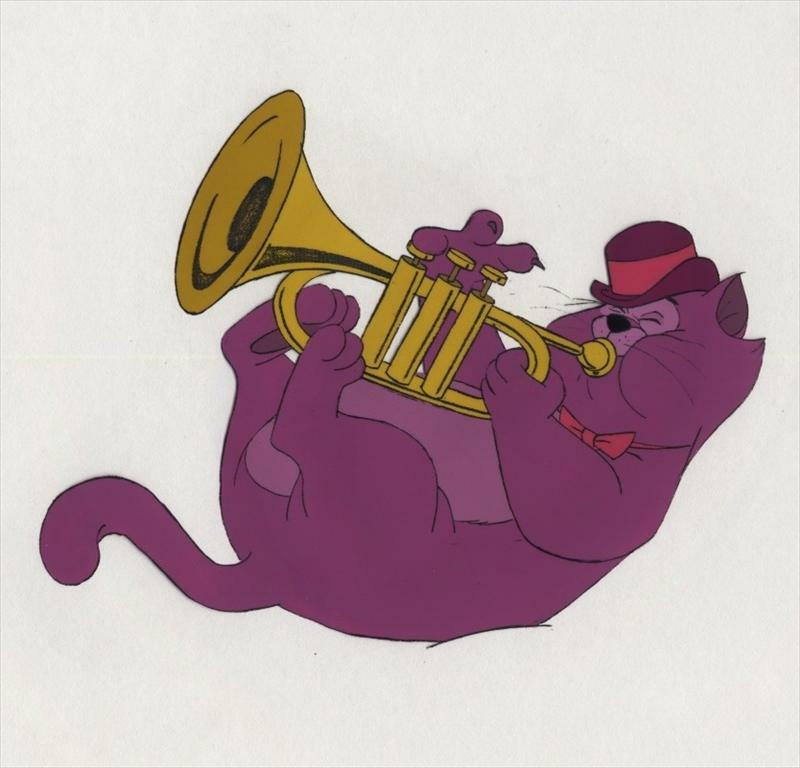 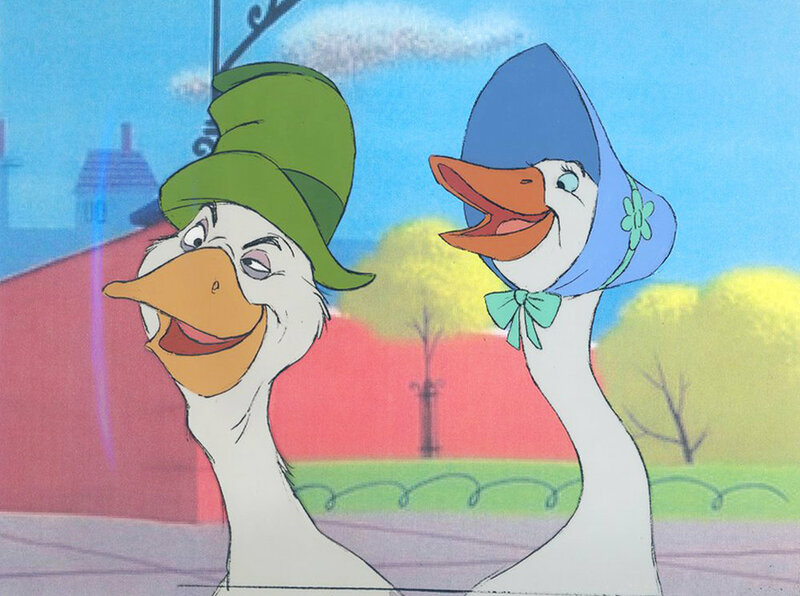 In 1962, The Aristocats began as an original script for a two-part live-action episode for Walt Disney's Wonderful World of Color, developed by writers Tom McGowan and Tom Rowe and producer Harry Tytle. 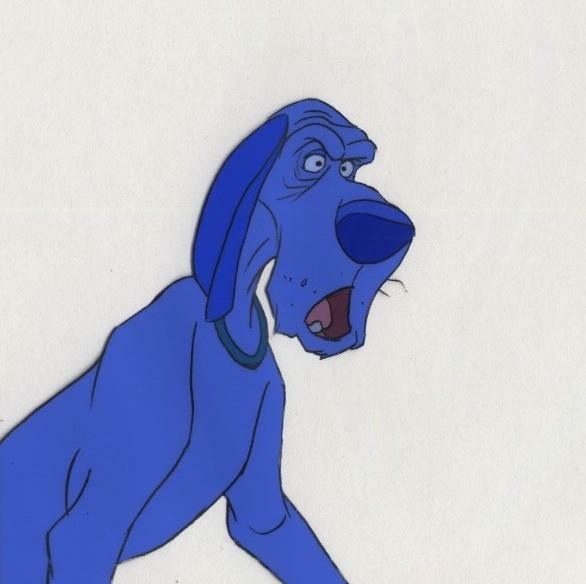 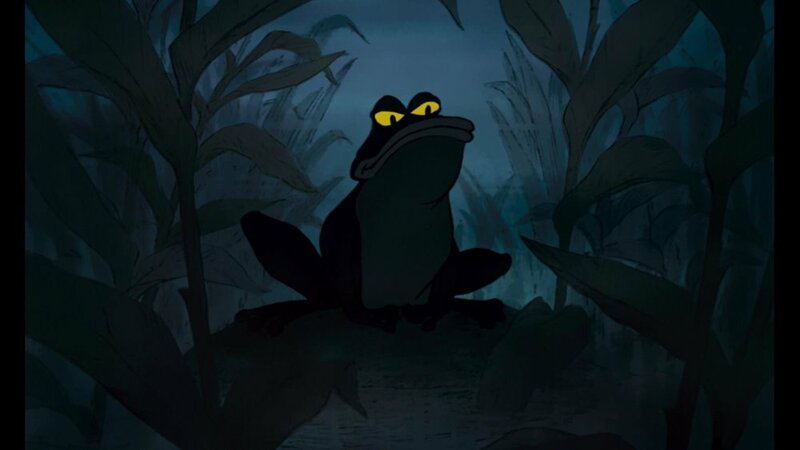 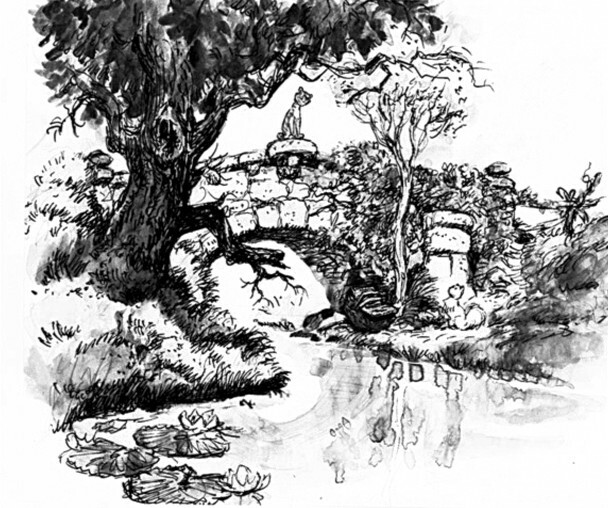 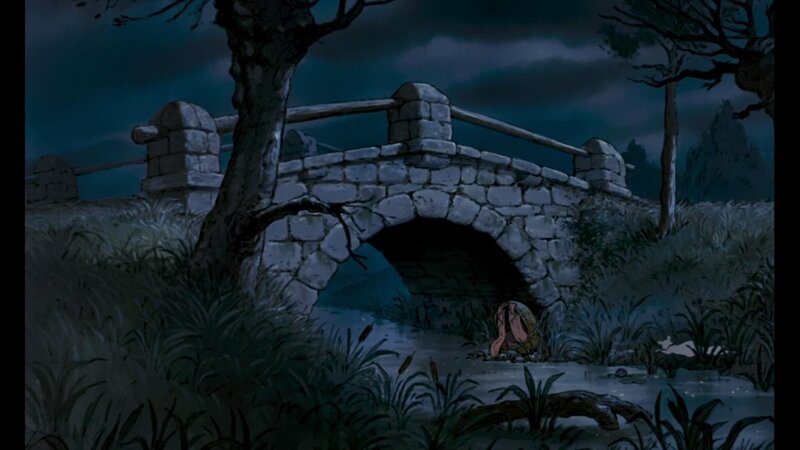 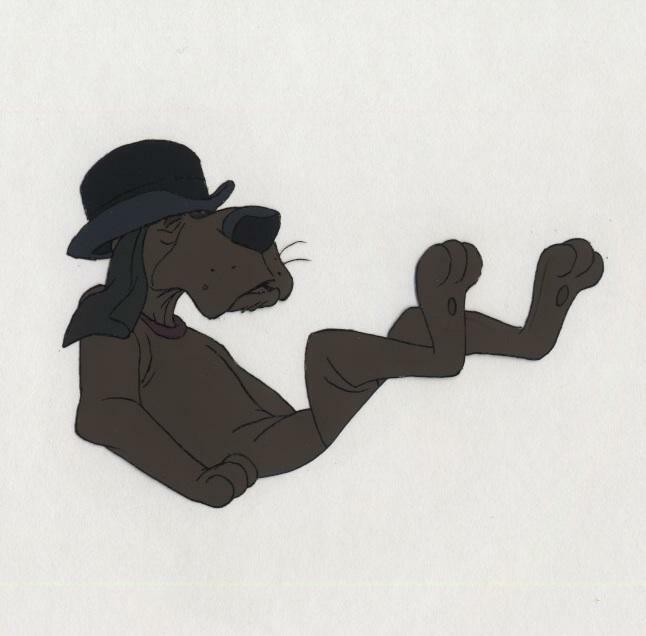 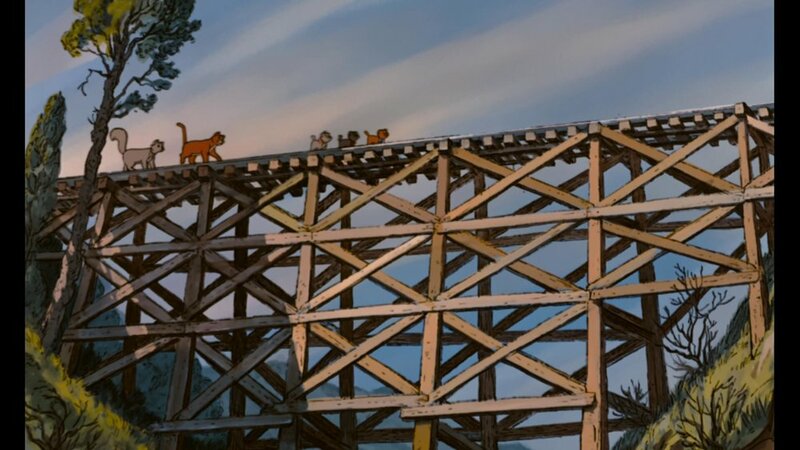 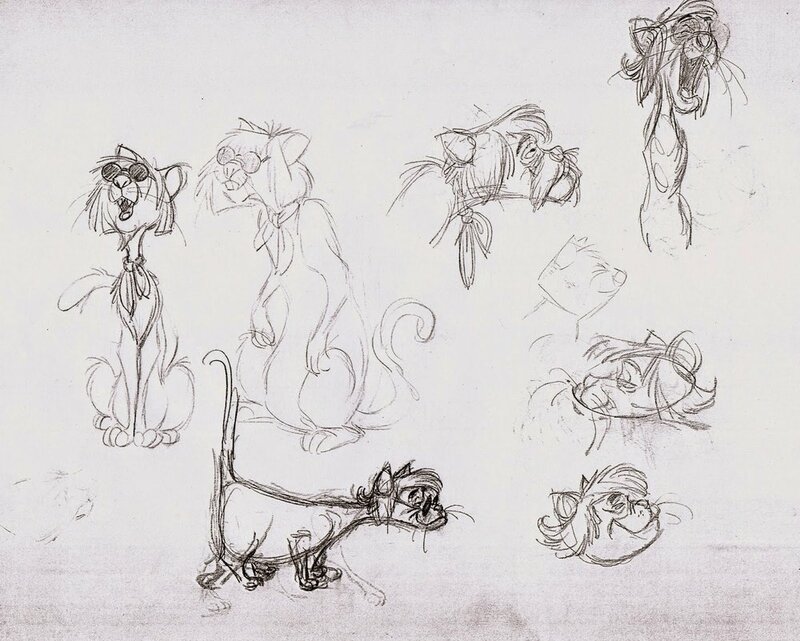 Following two years of re-writes, Walt Disney suggested the project would be more suitable for an animated film, and placed the project in turnaround as The Jungle Book advanced into production. 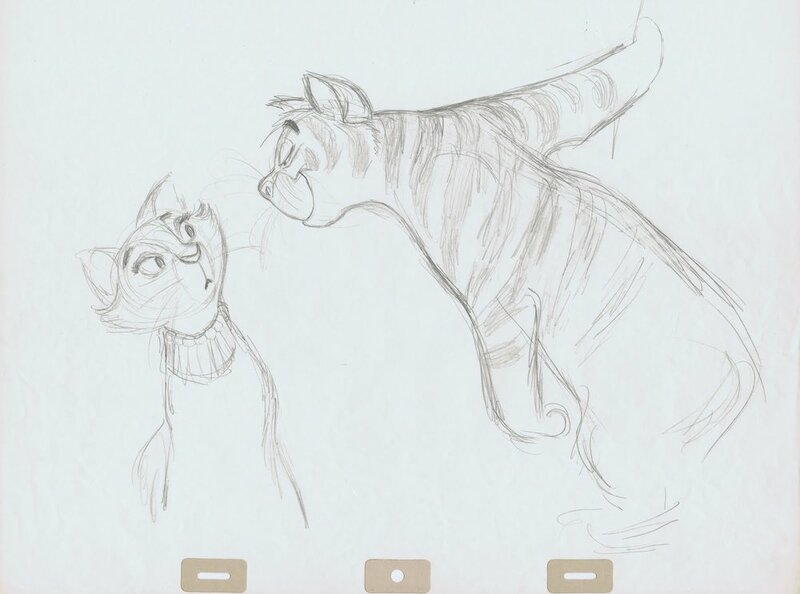 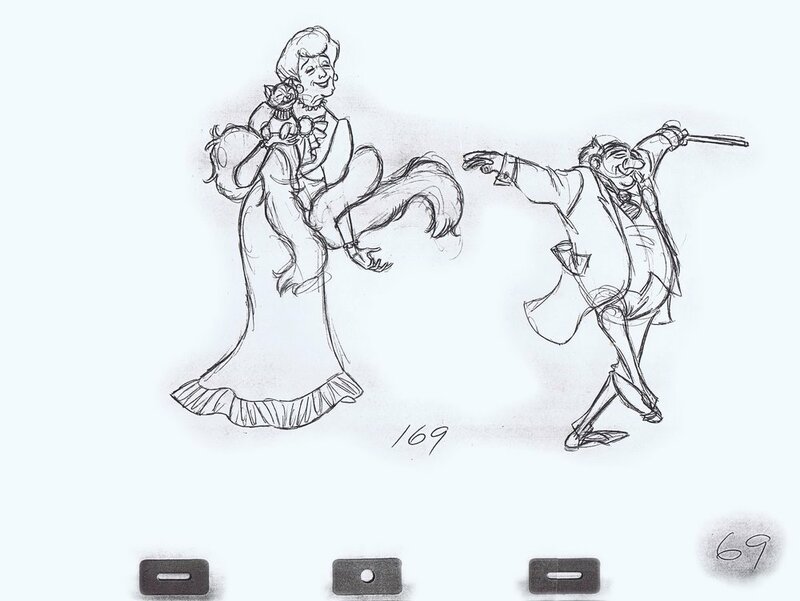 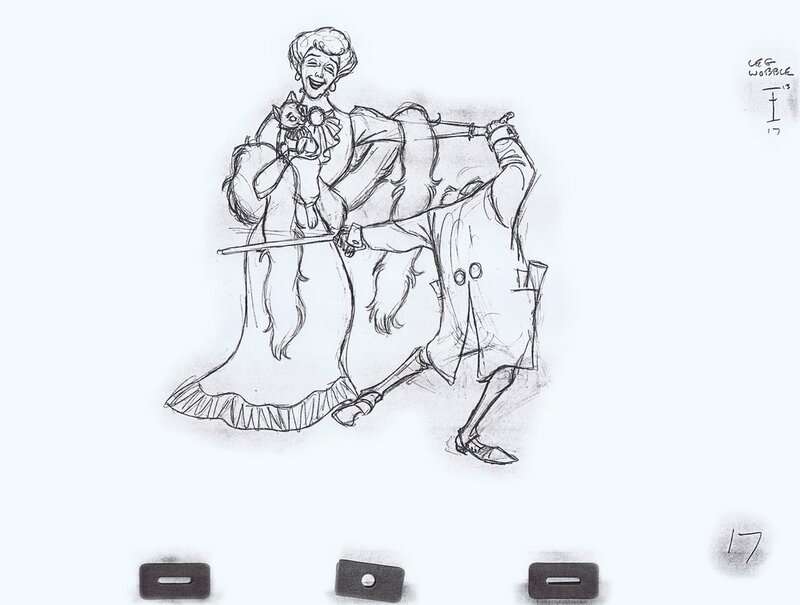 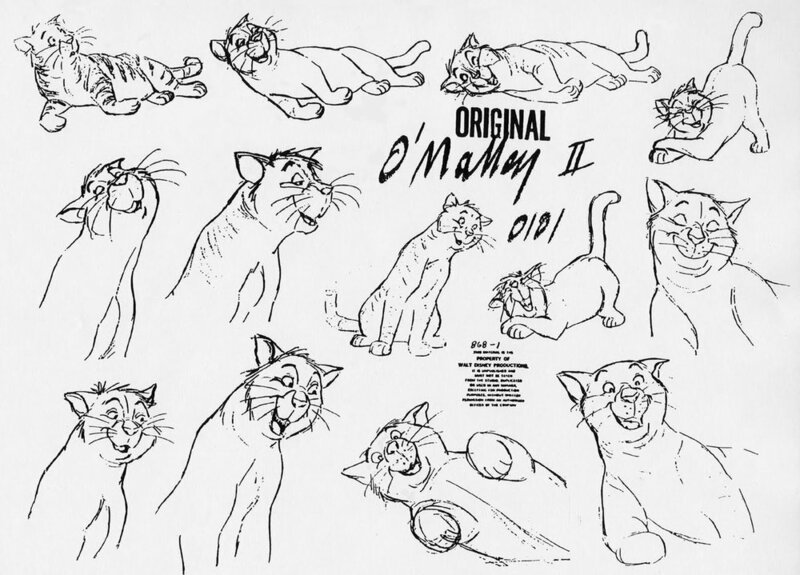 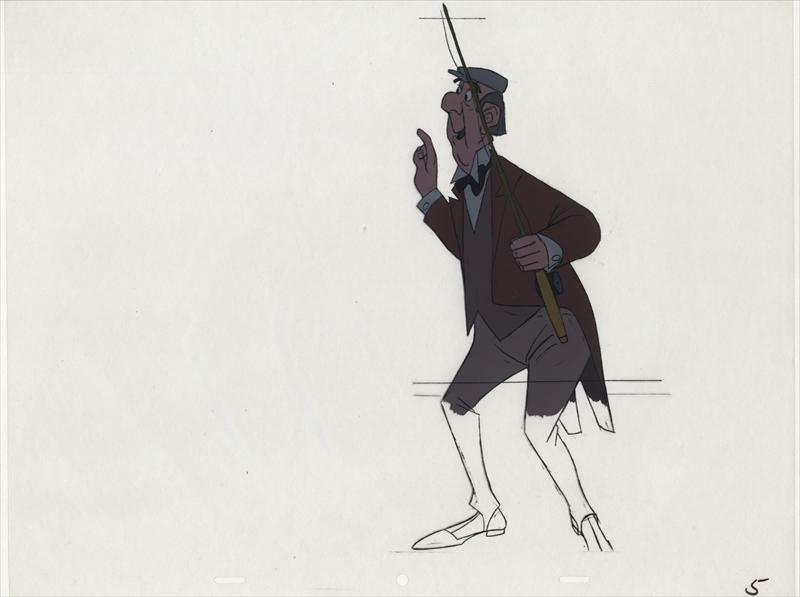 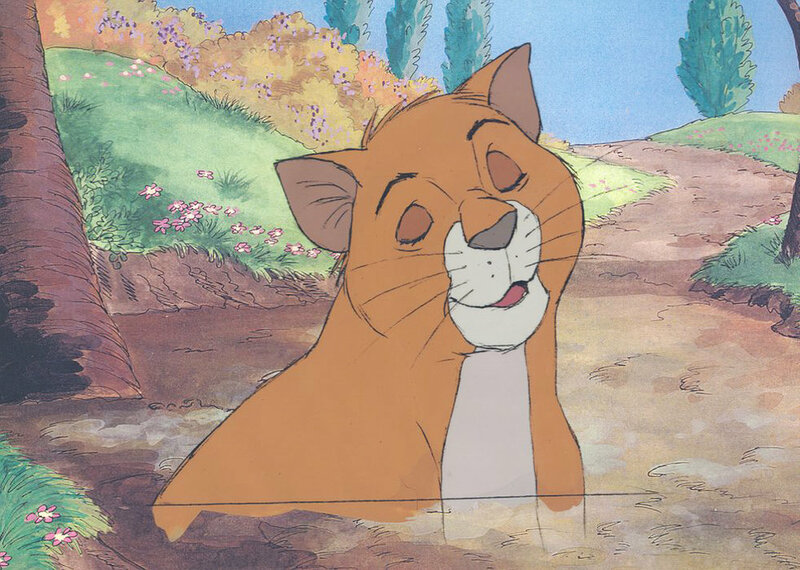 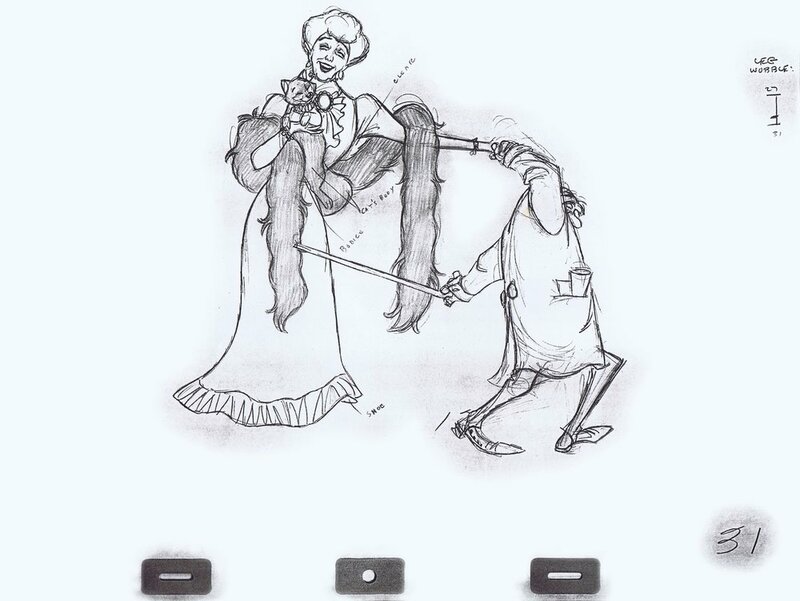 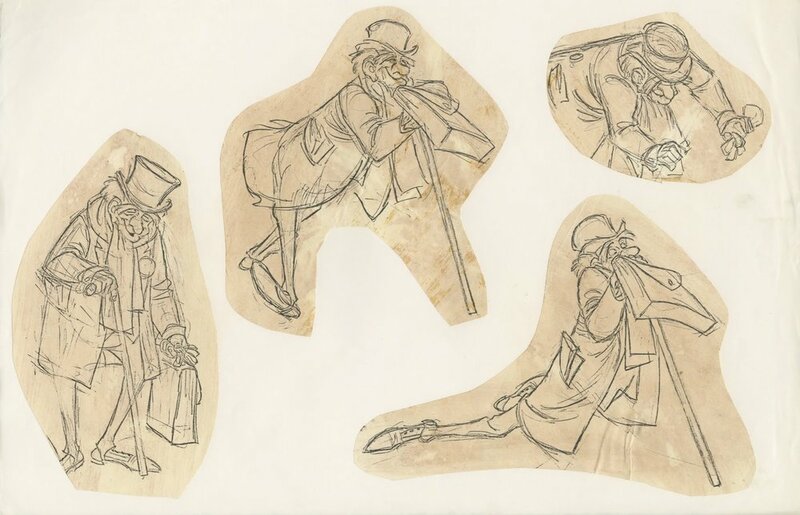 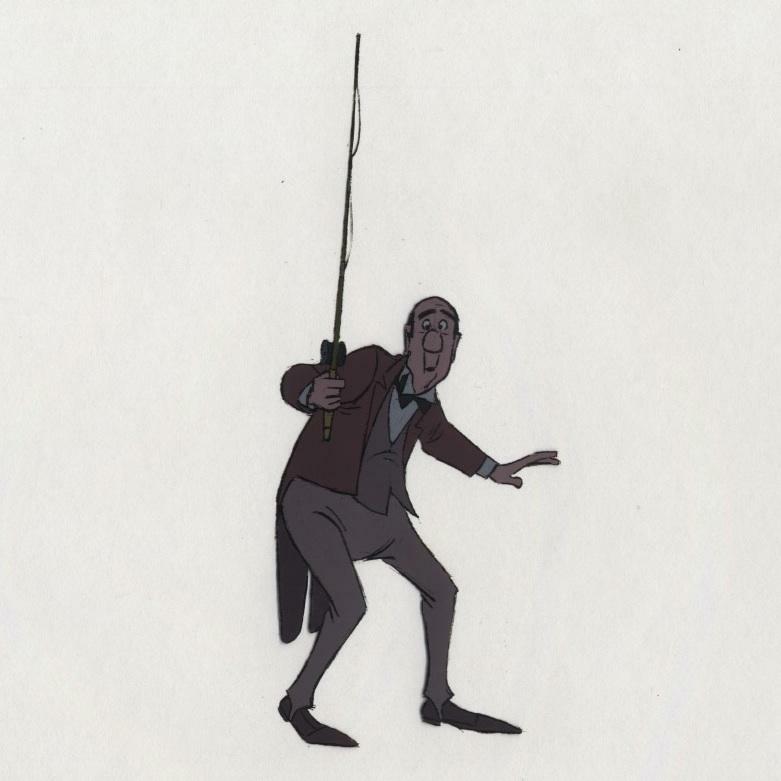 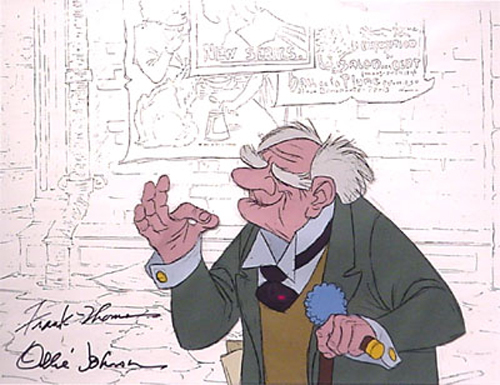 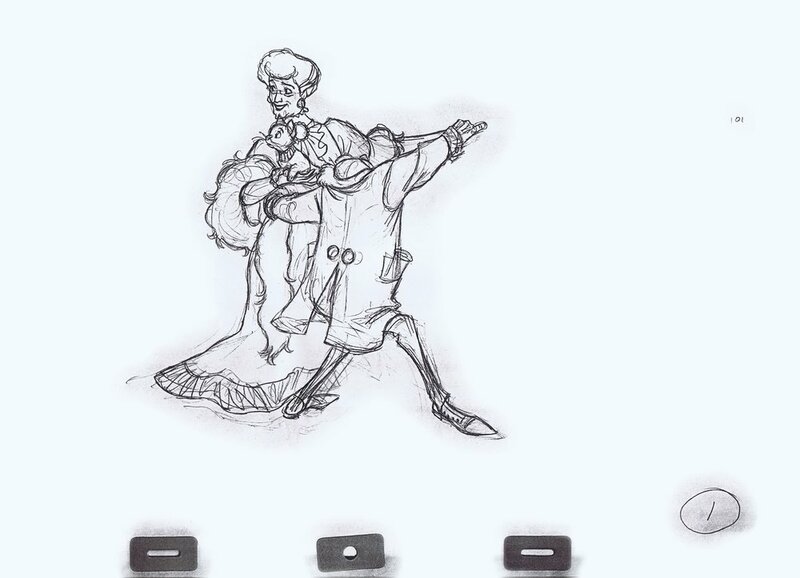 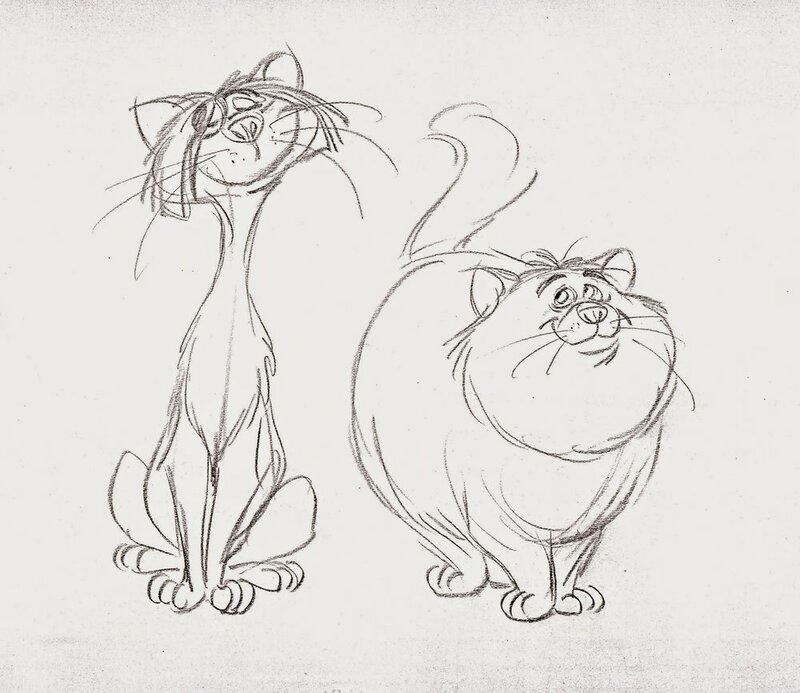 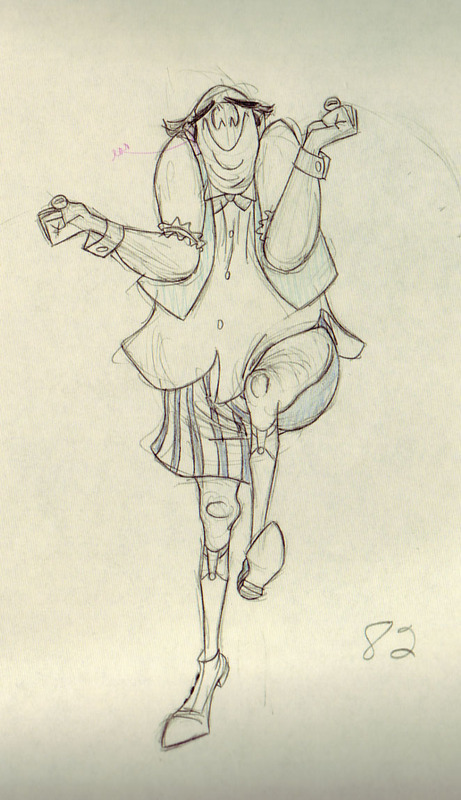 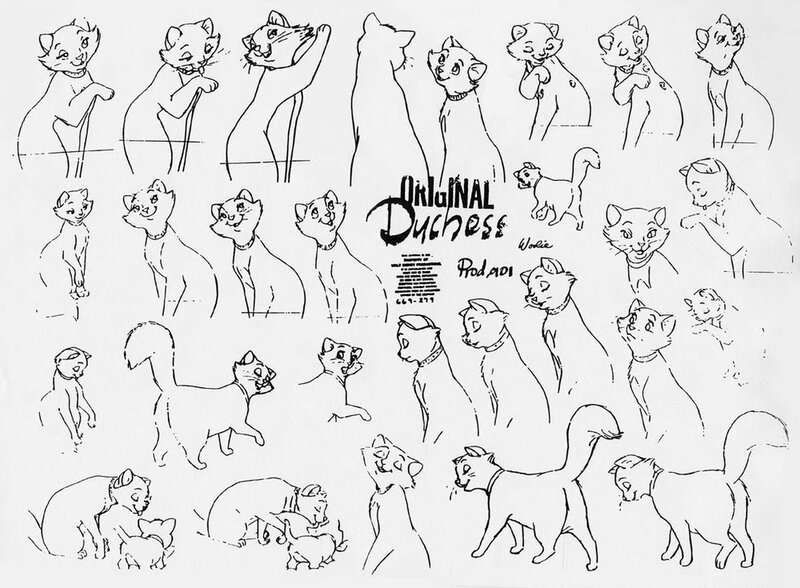 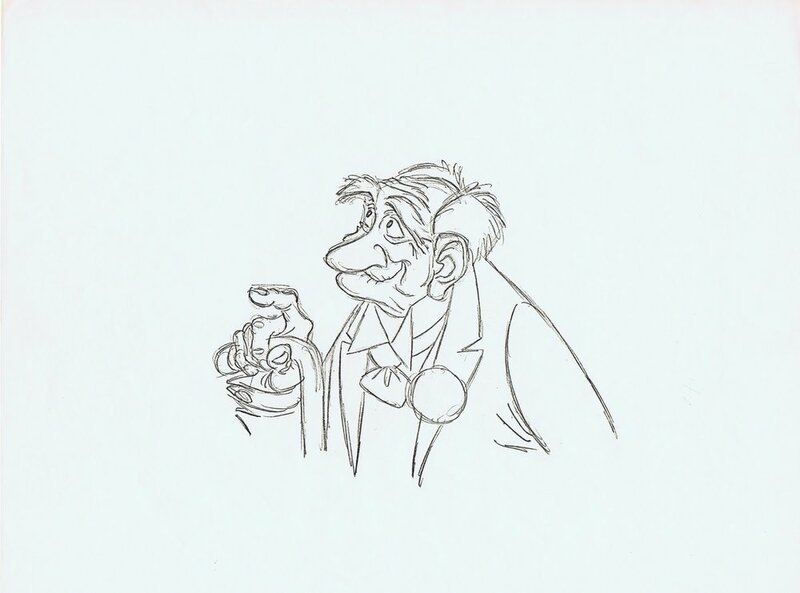 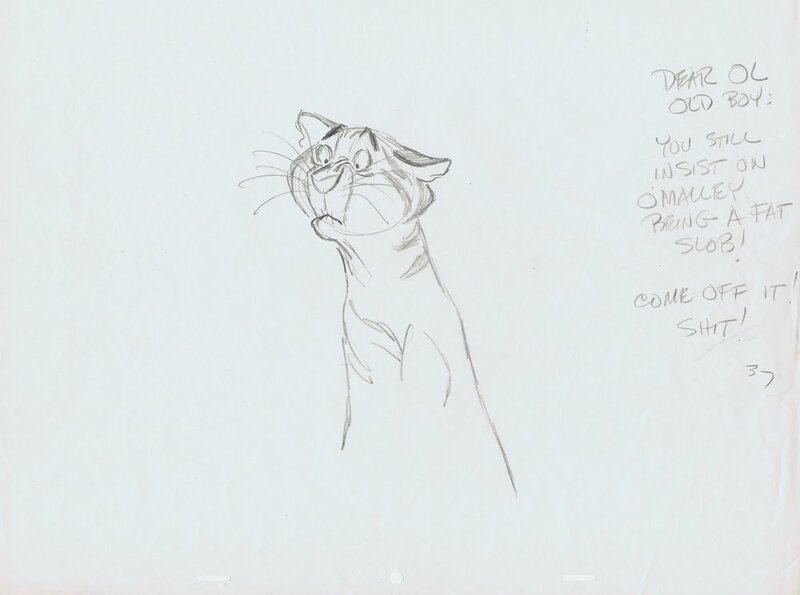 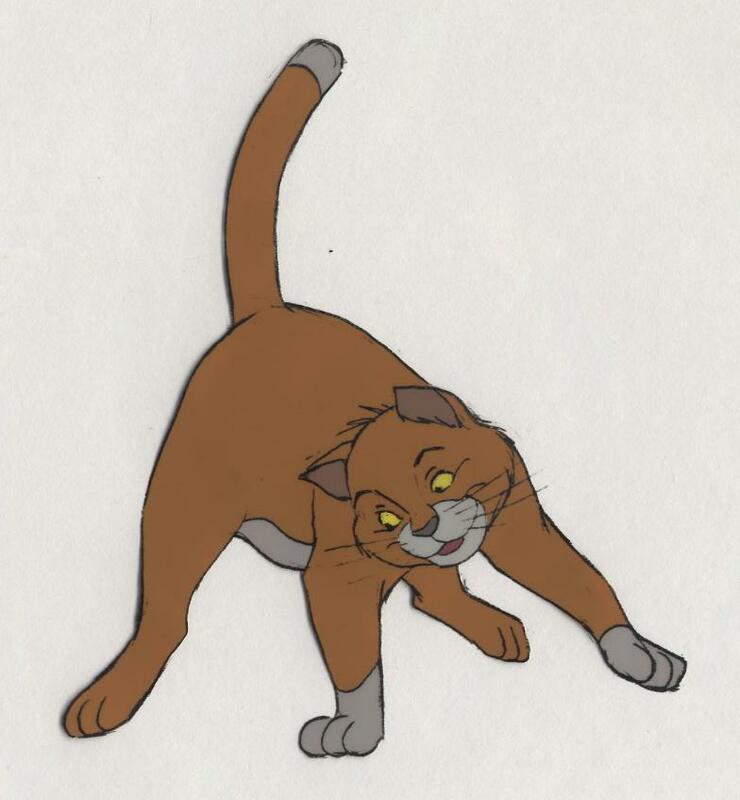 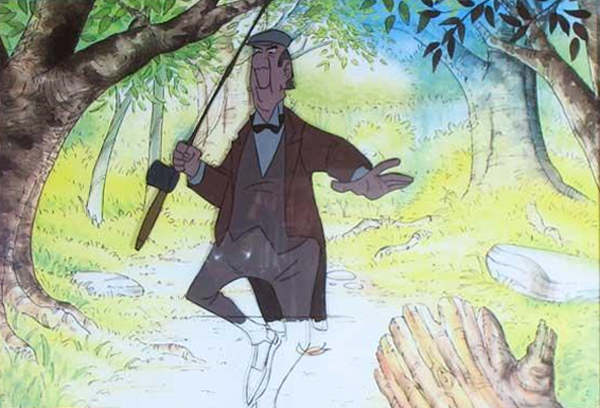 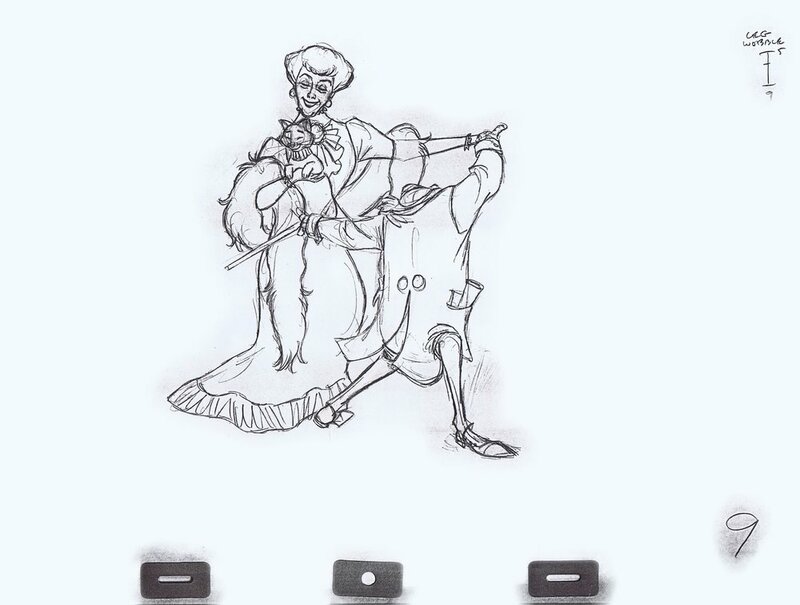 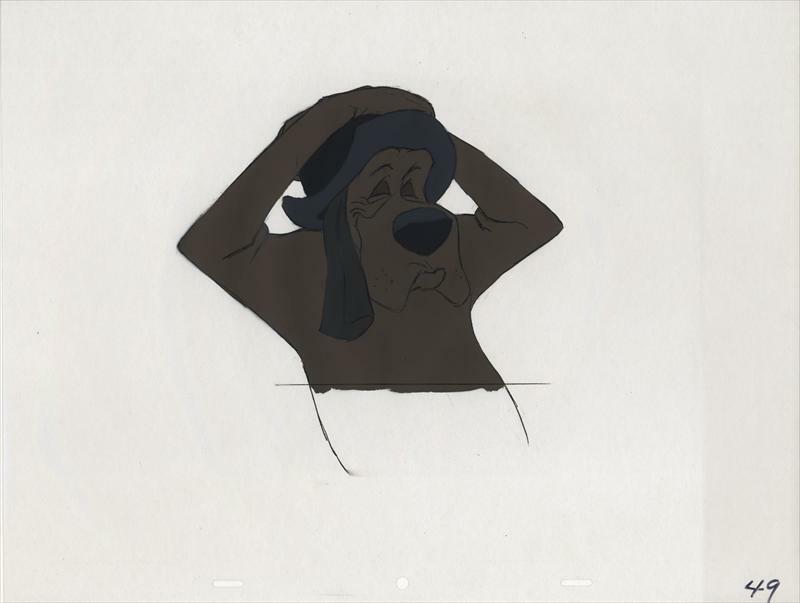 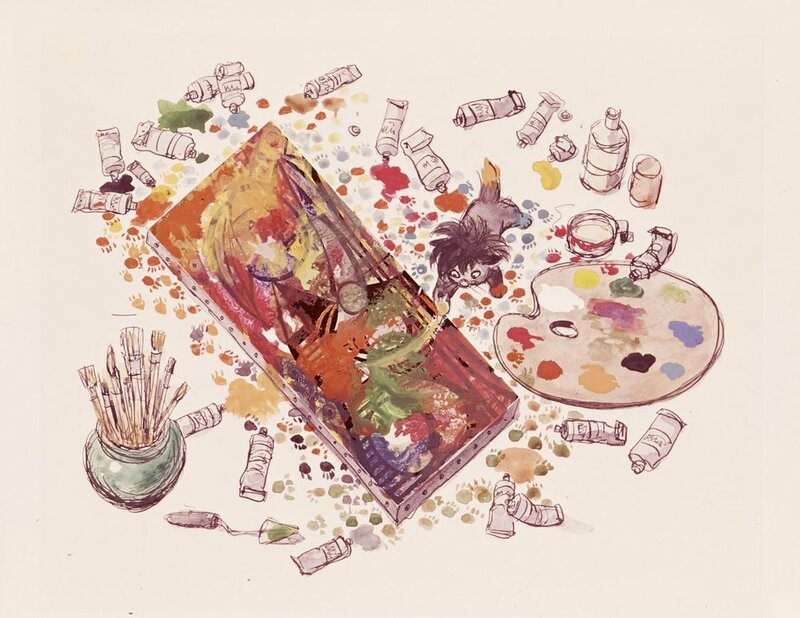 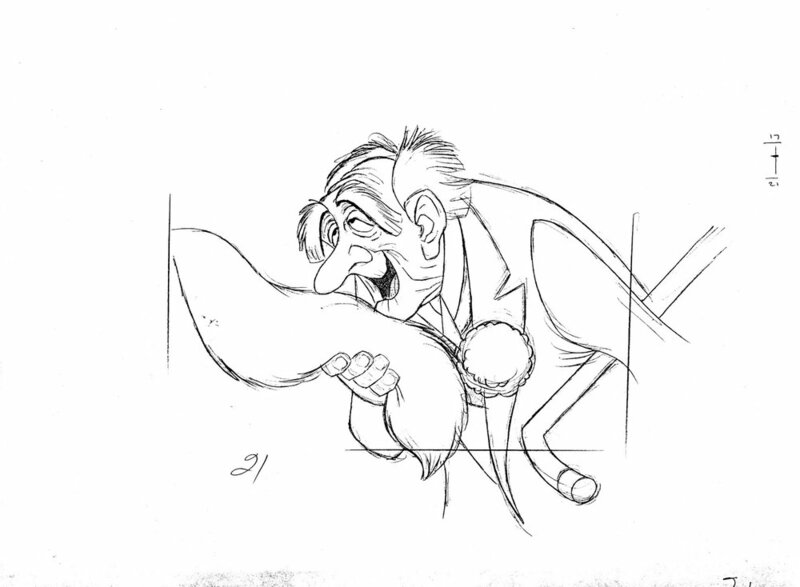 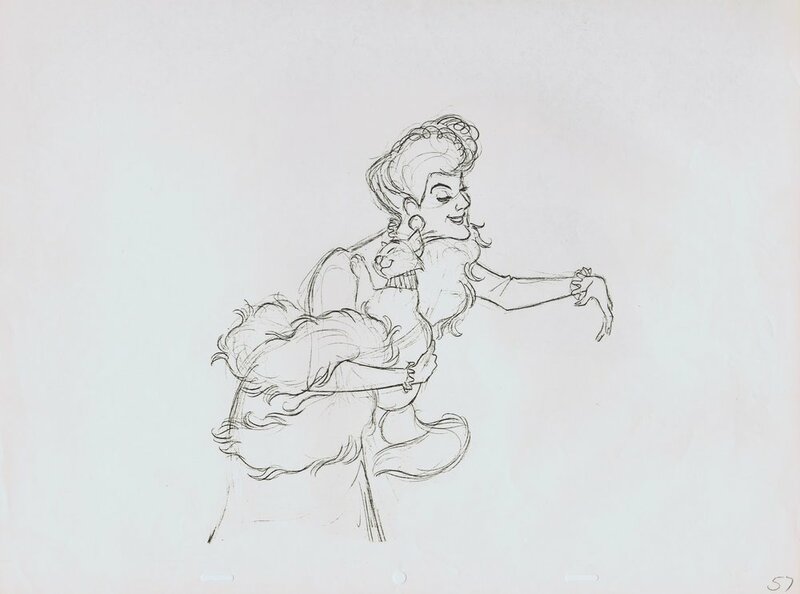 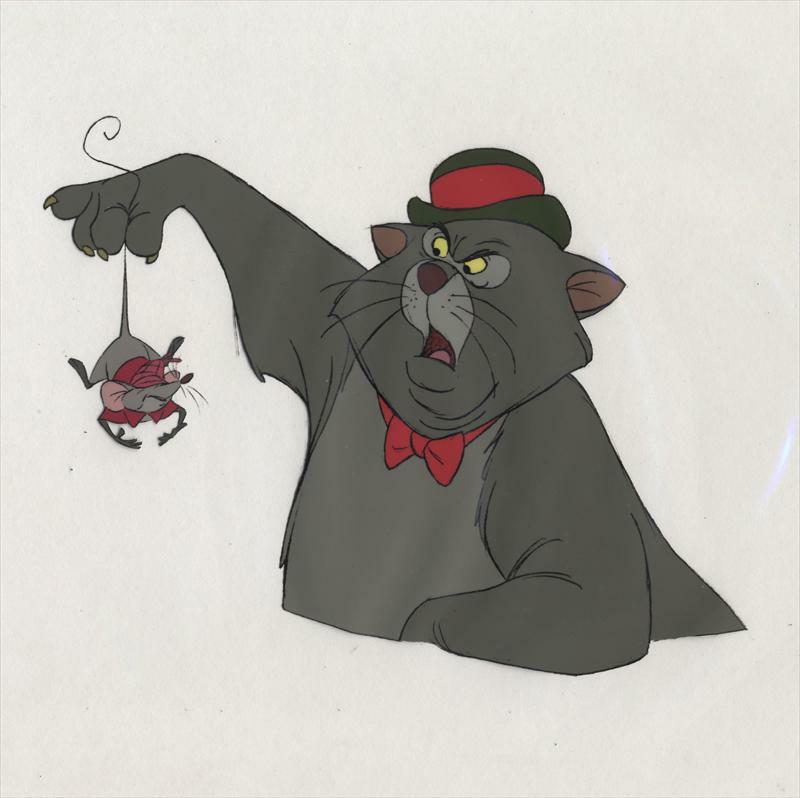 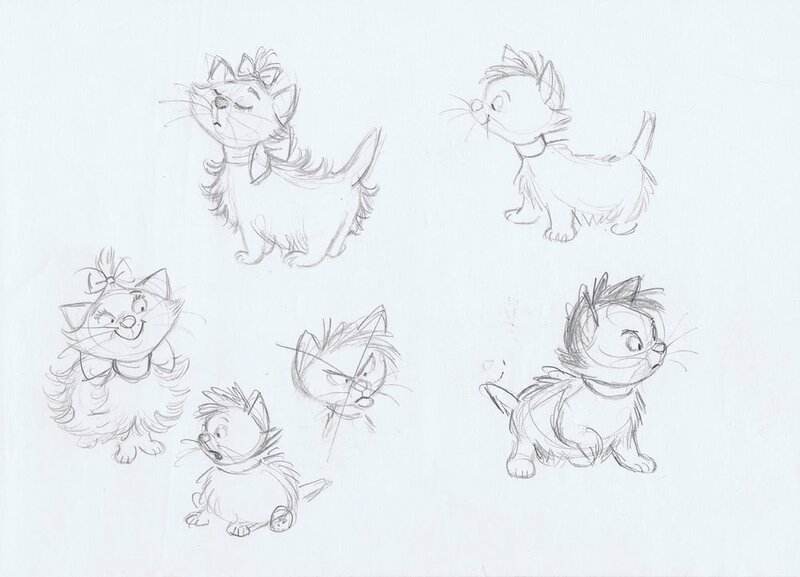 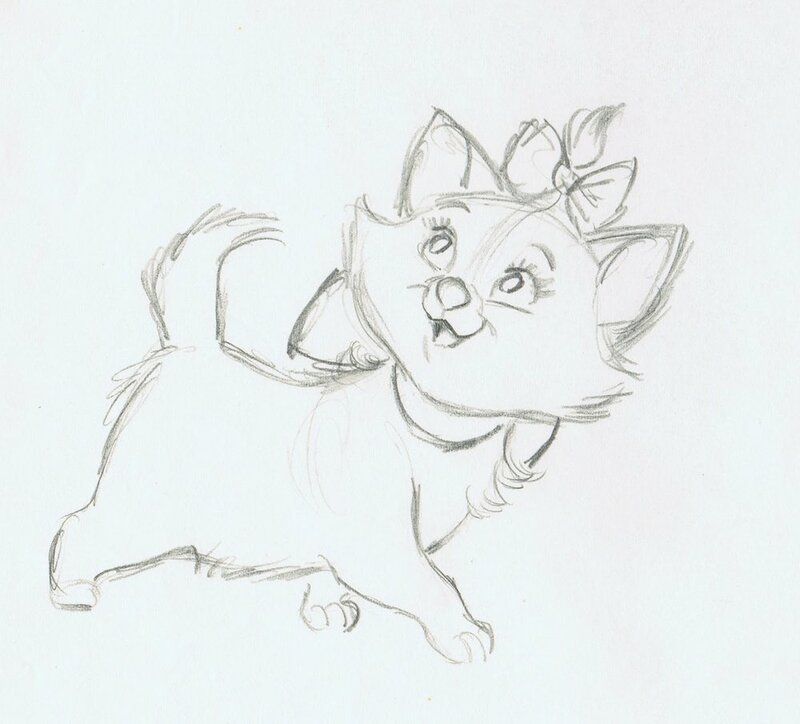 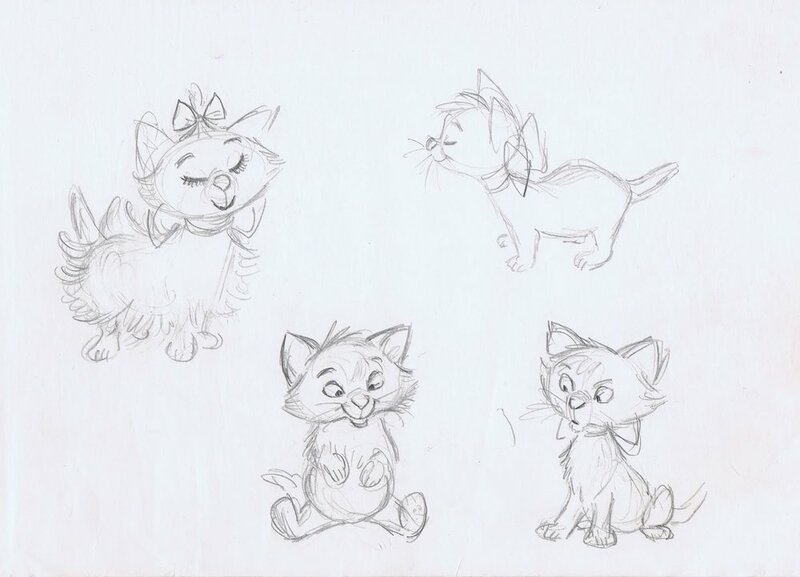 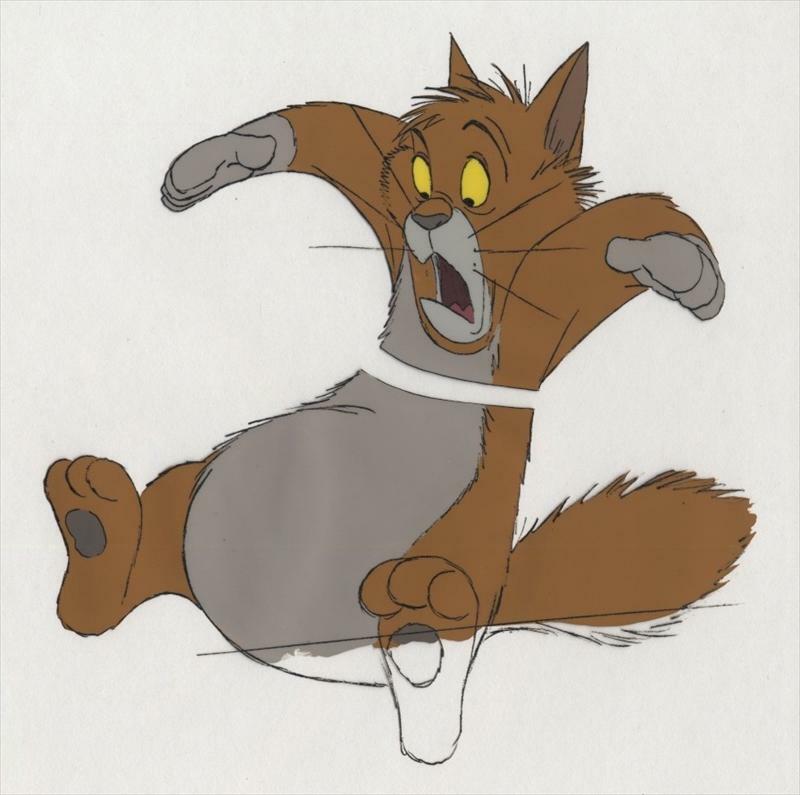 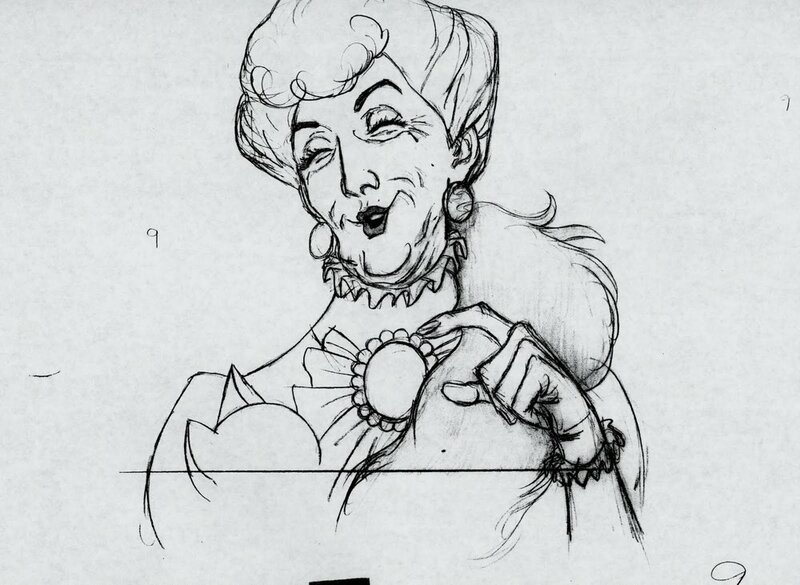 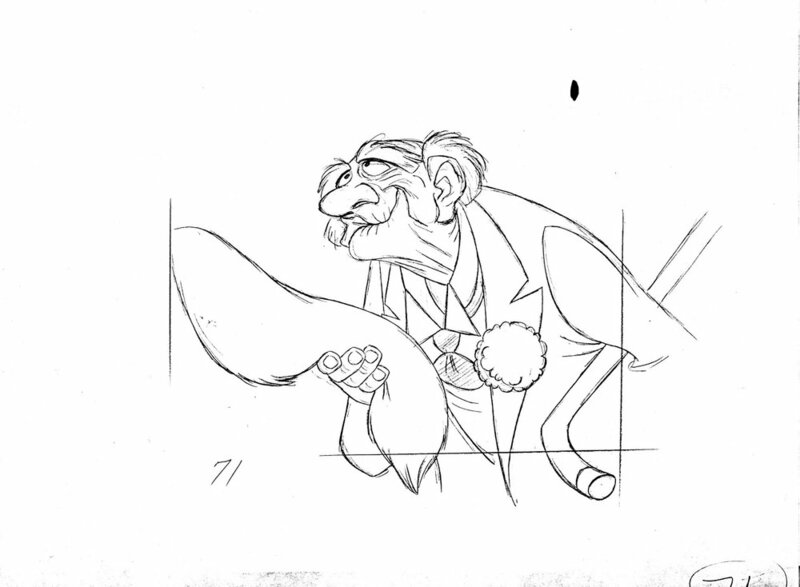 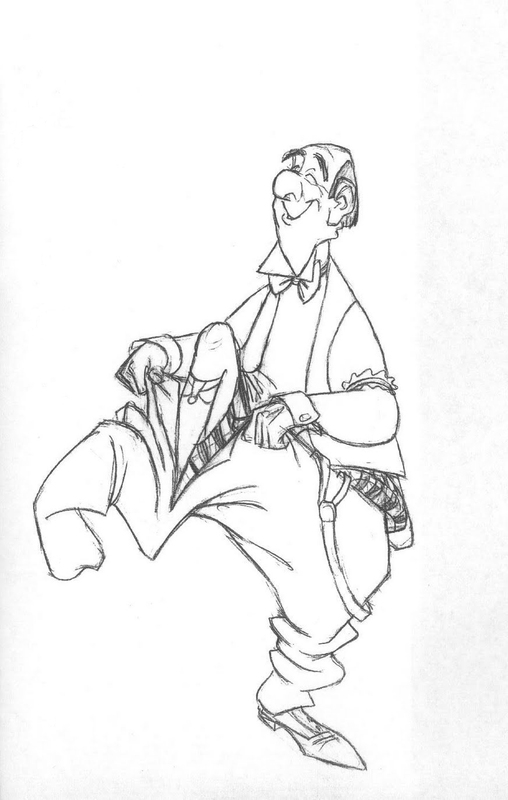 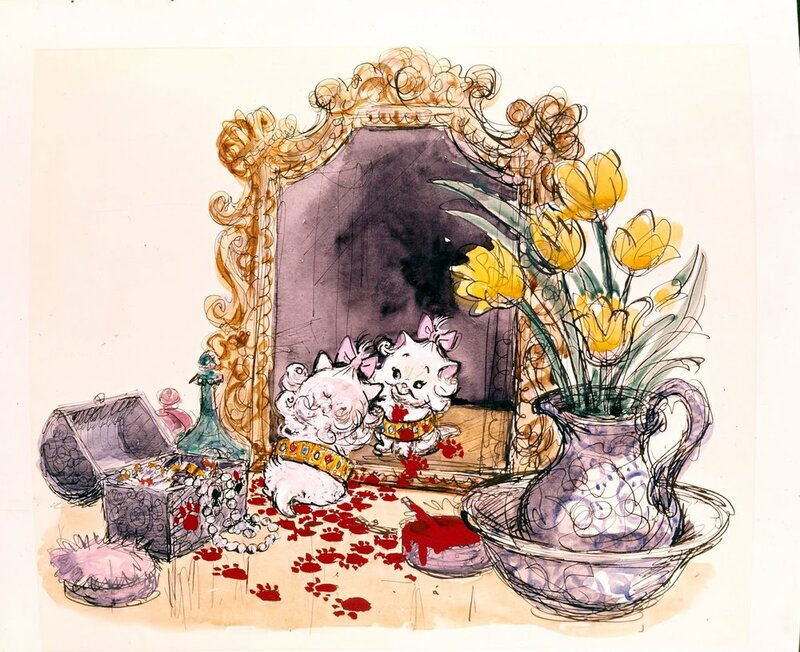 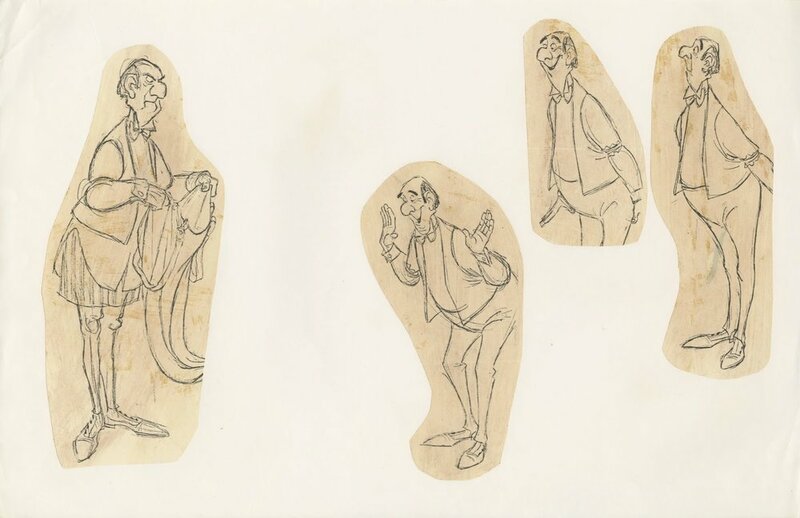 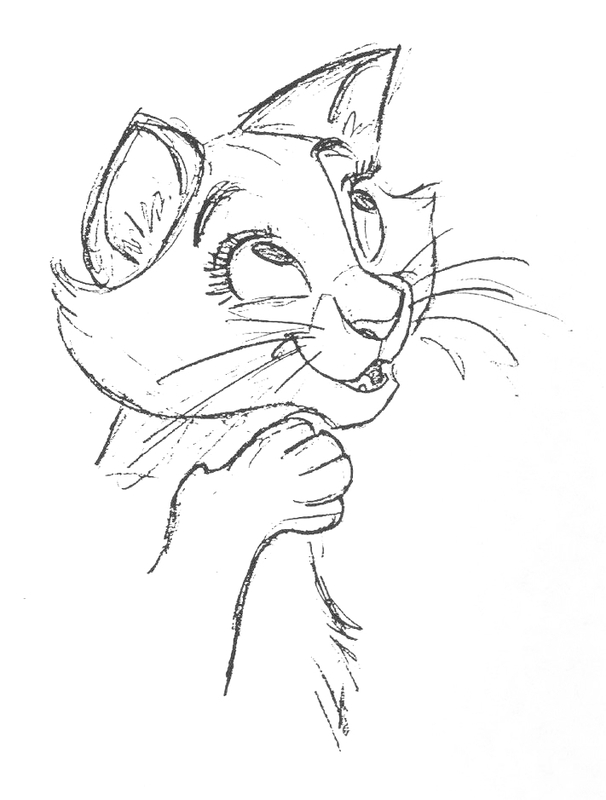 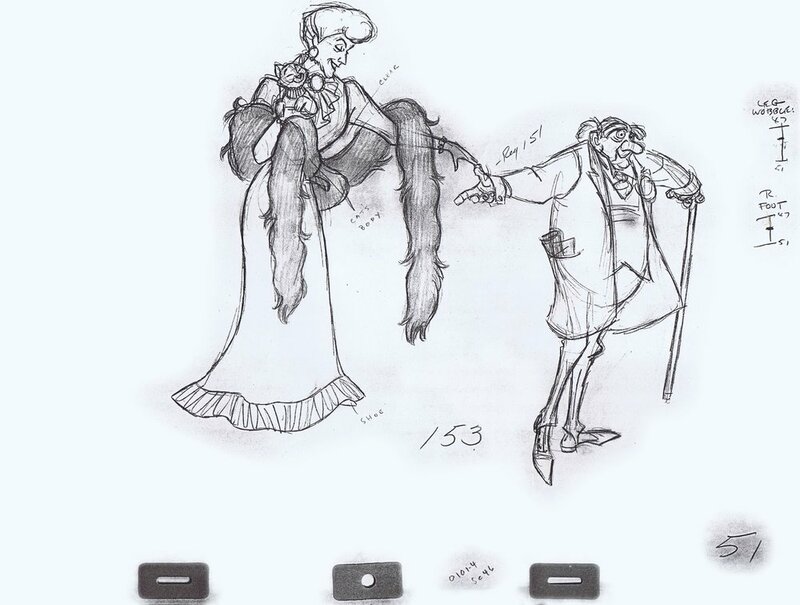 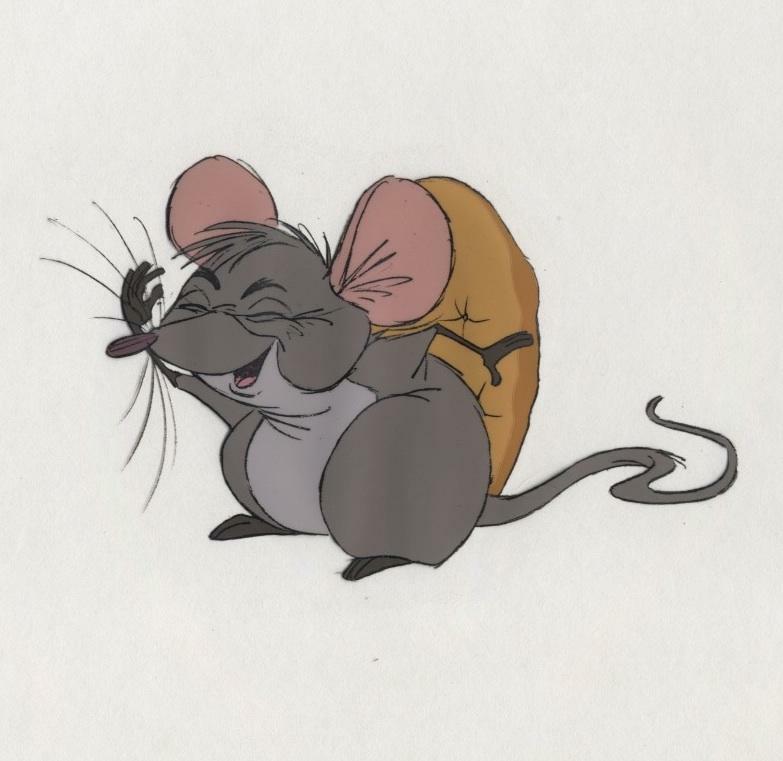 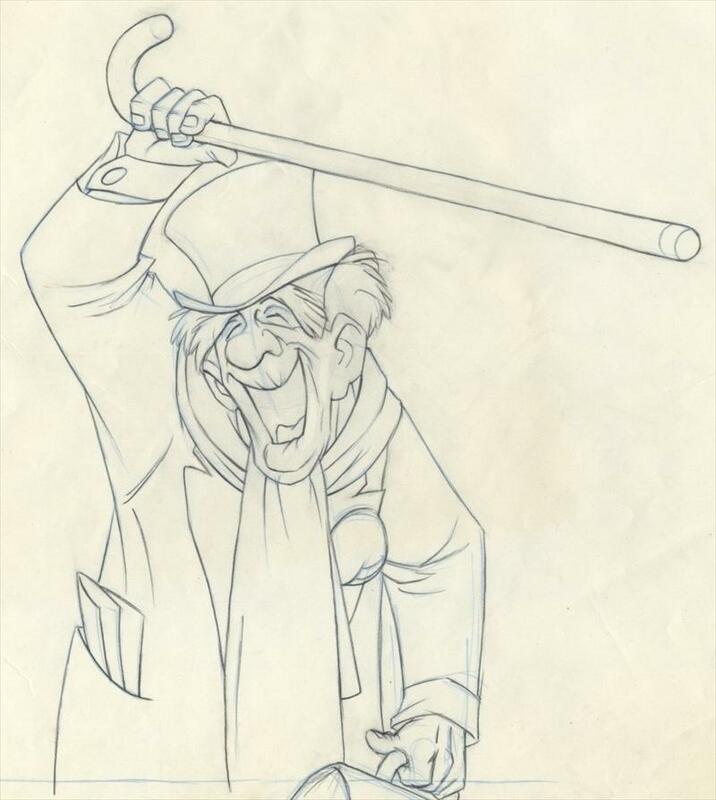 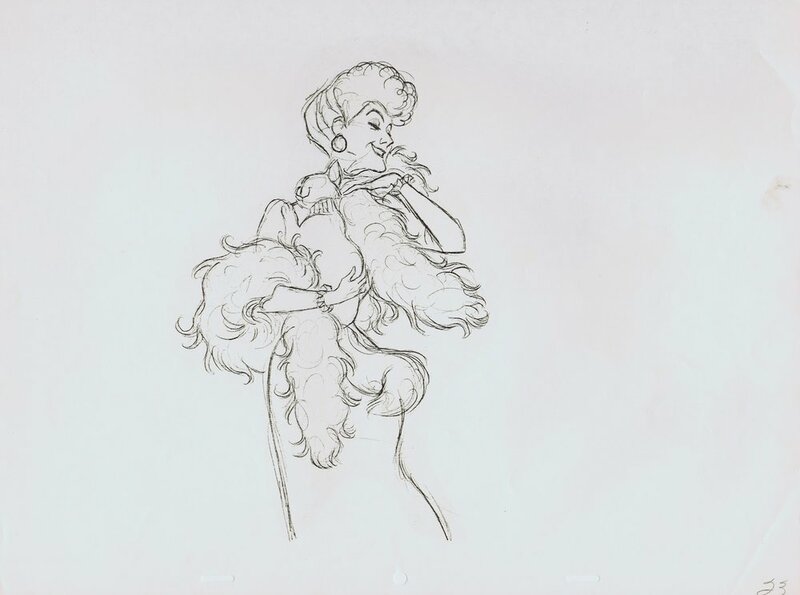 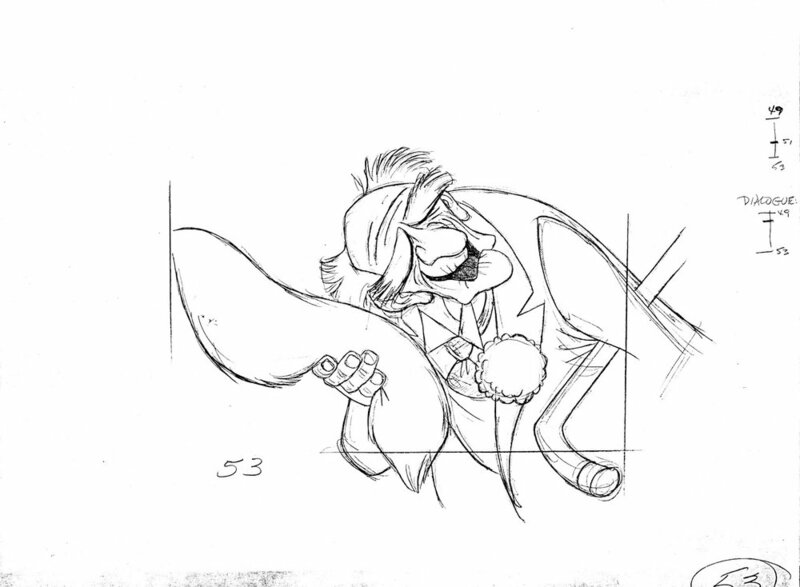 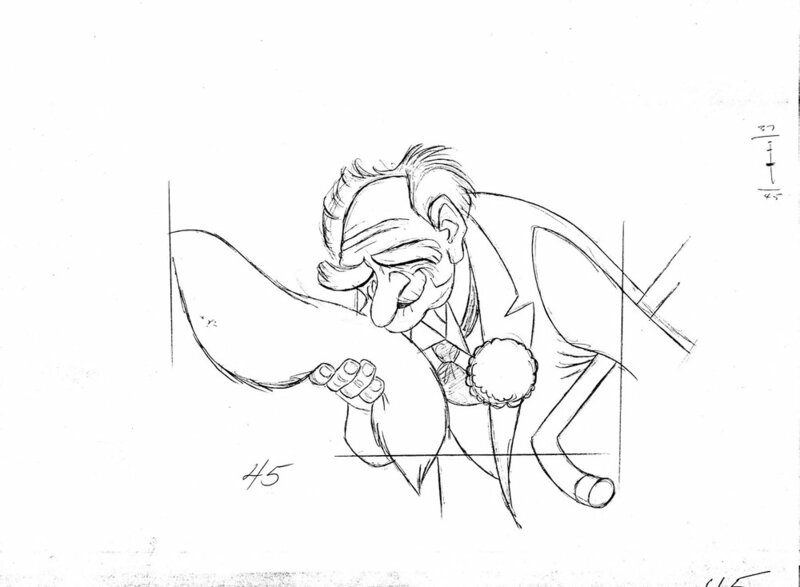 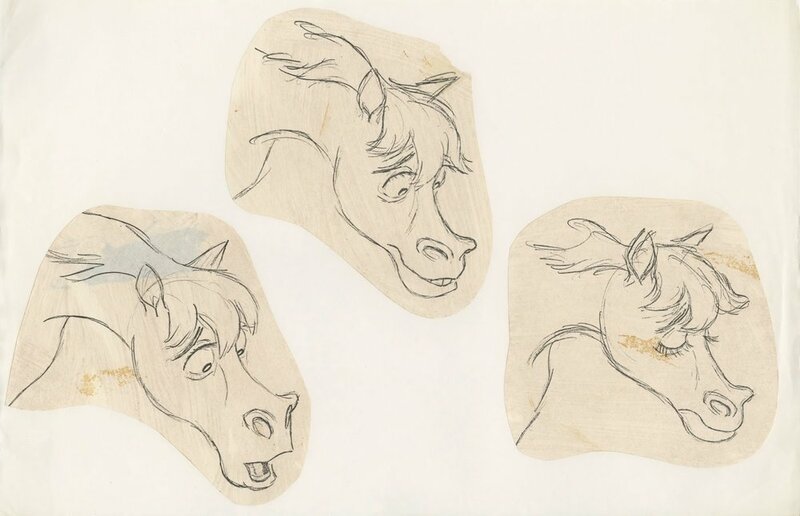 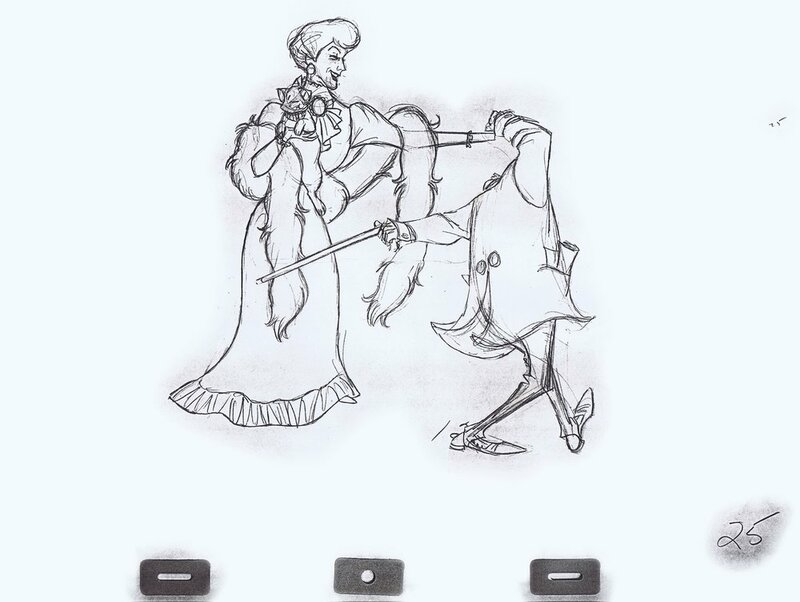 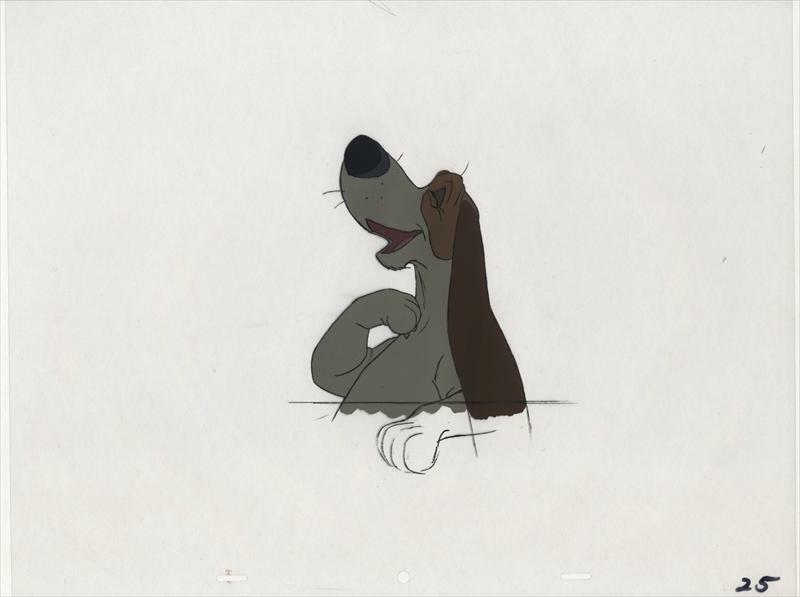 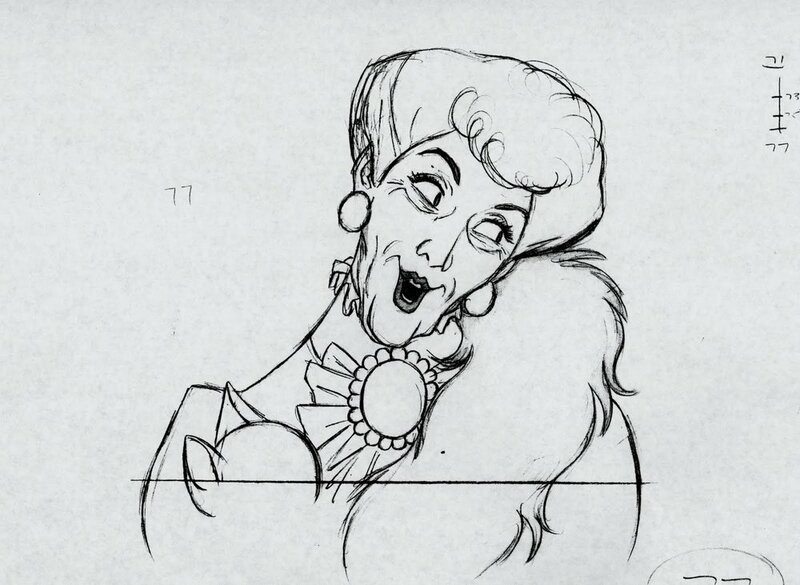 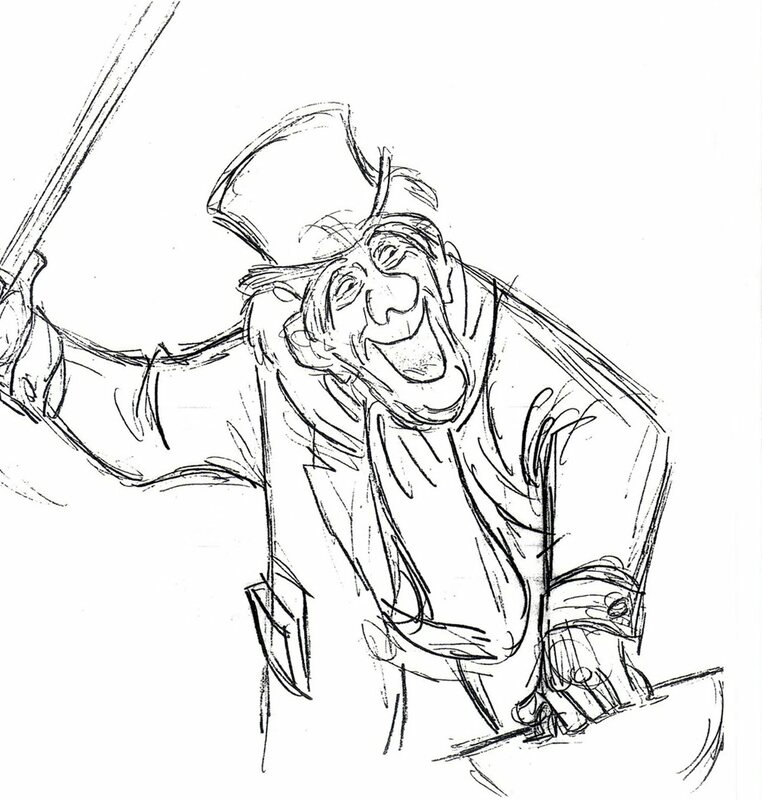 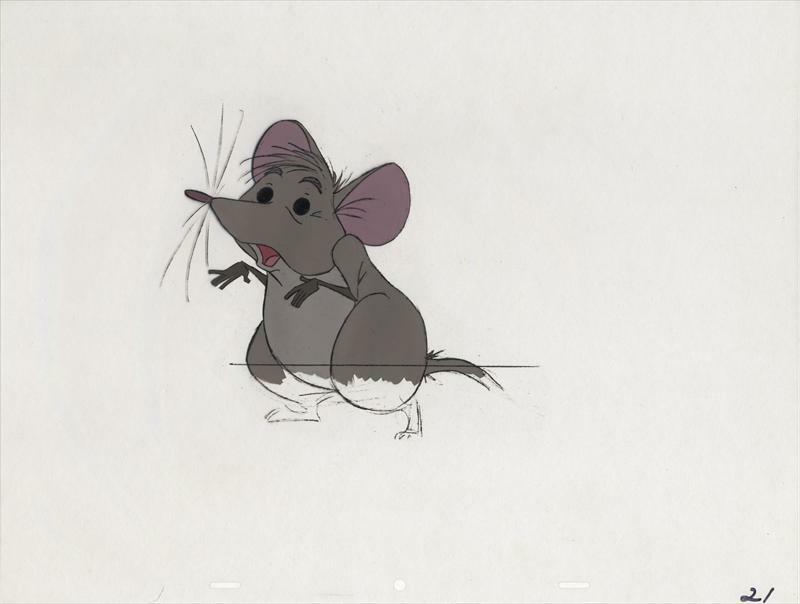 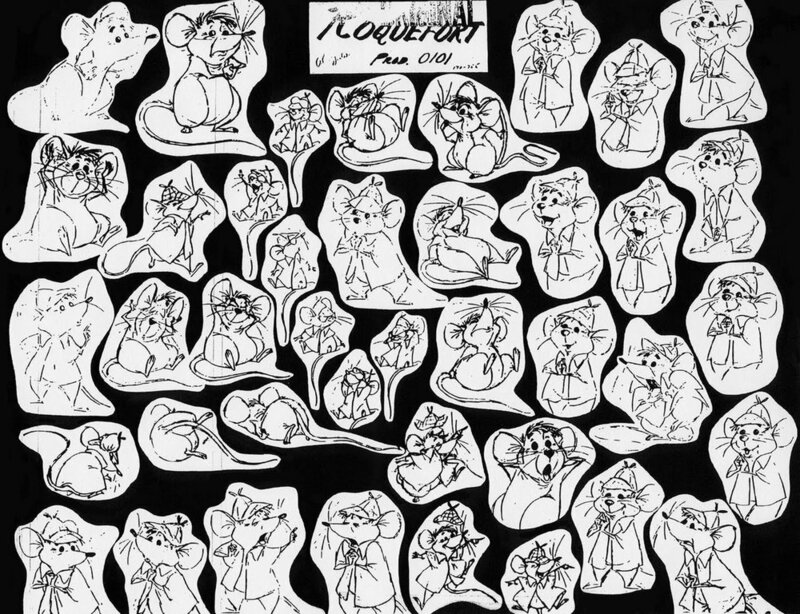 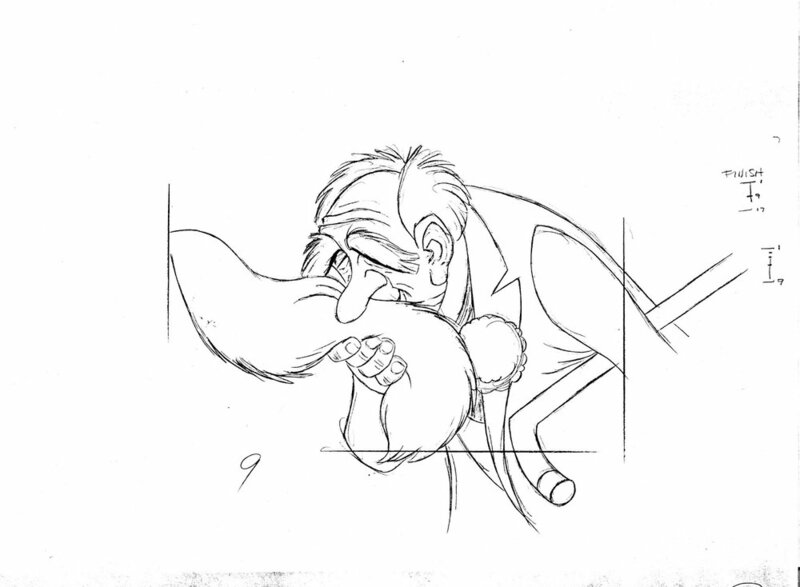 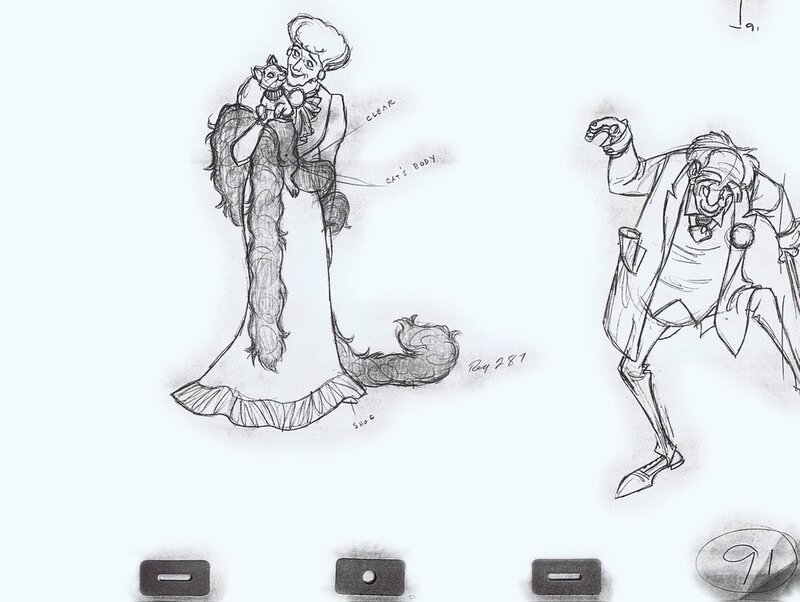 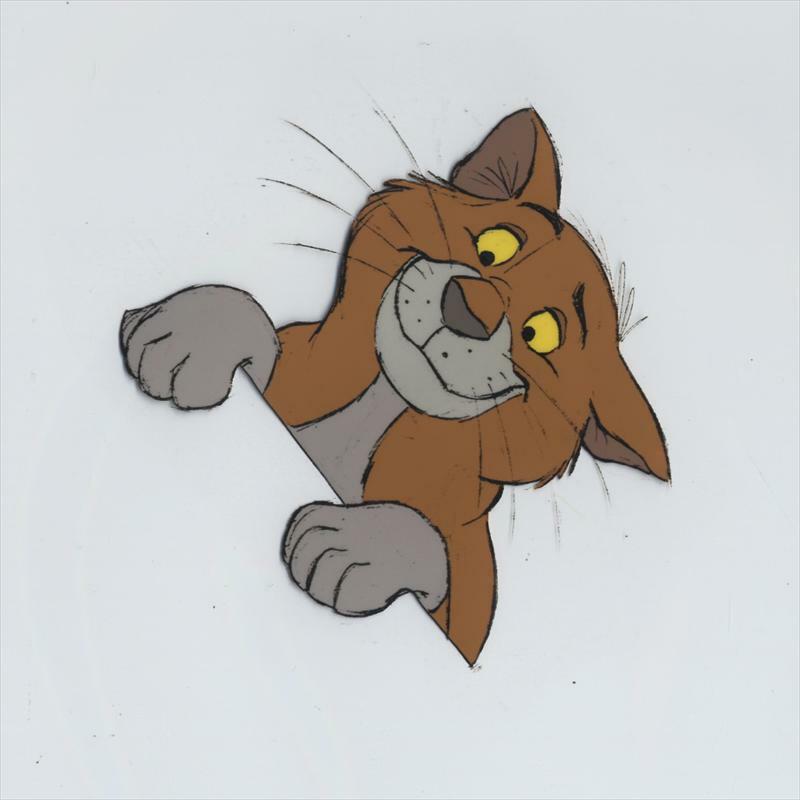 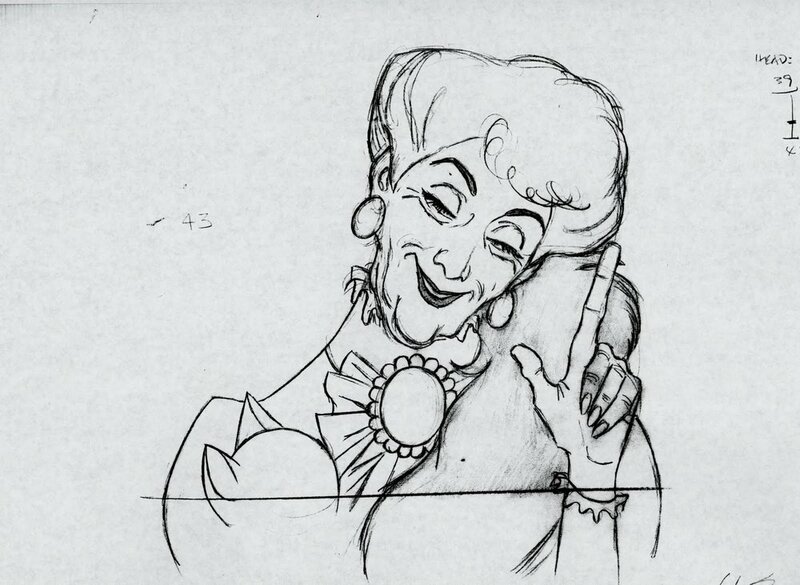 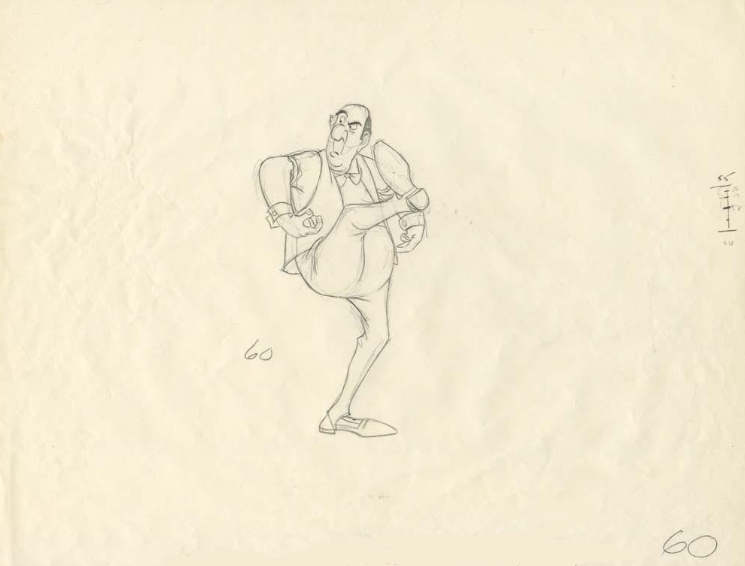 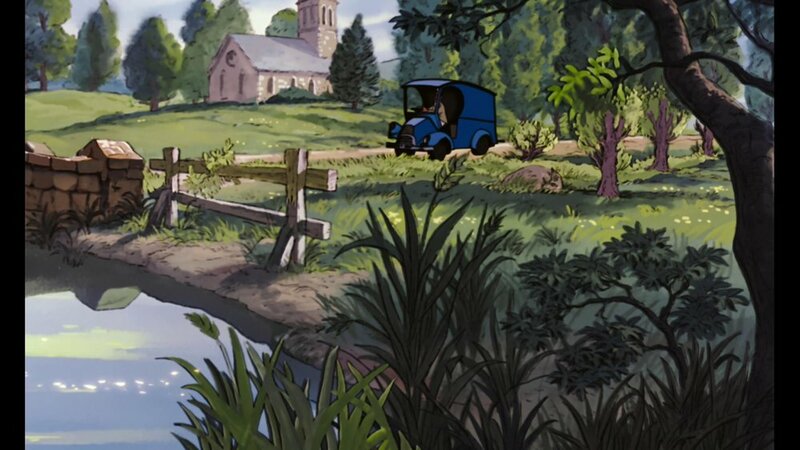 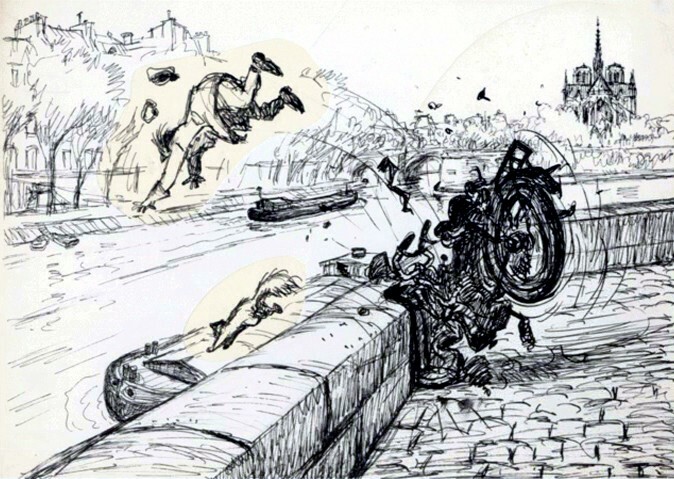 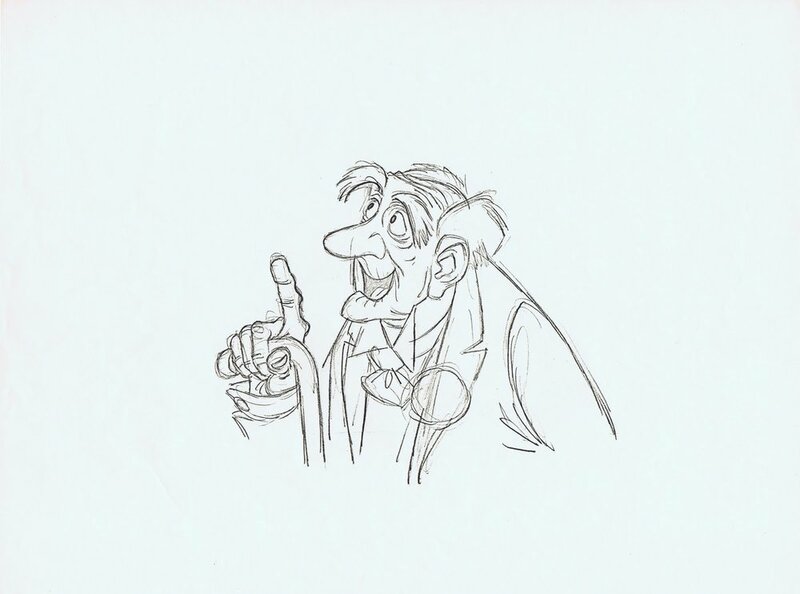 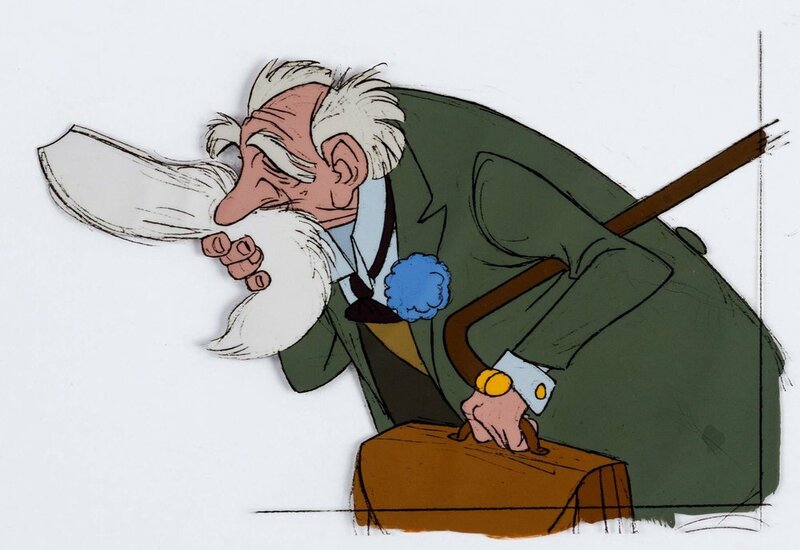 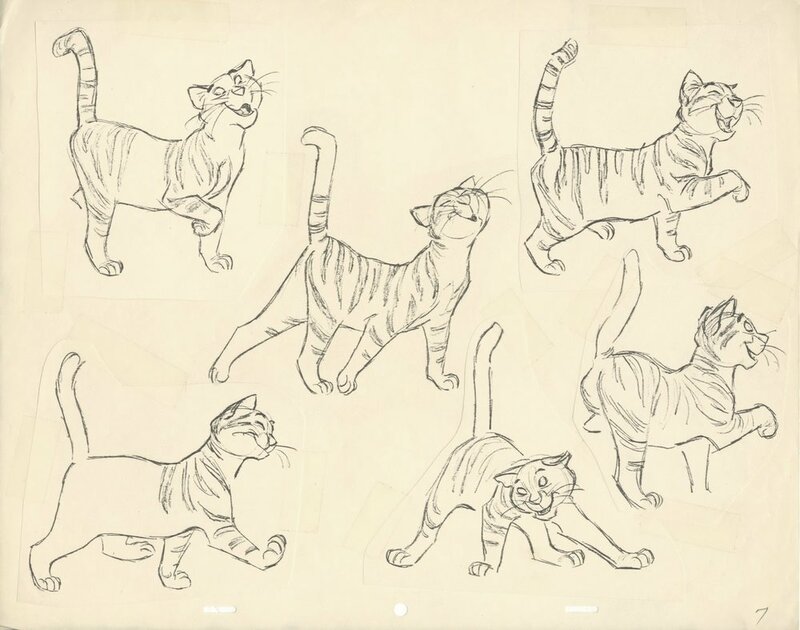 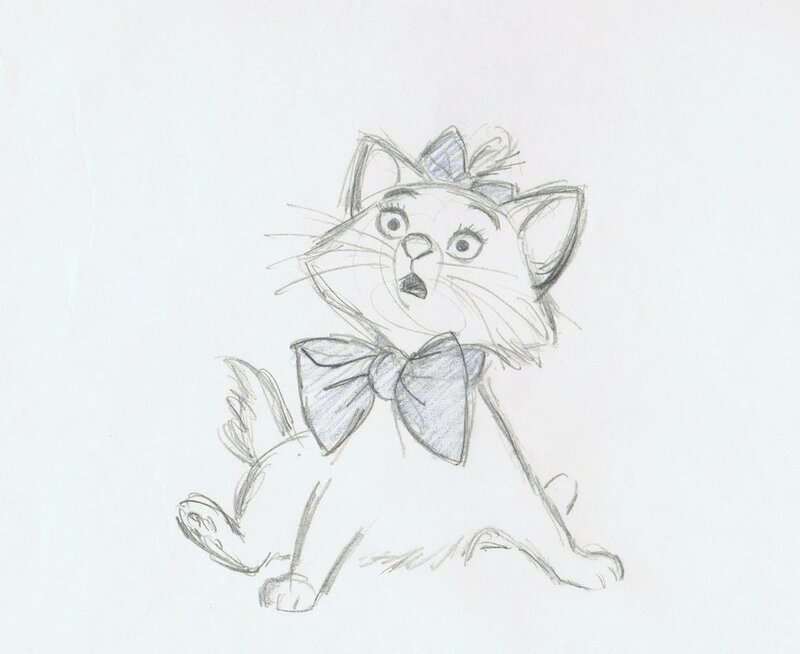 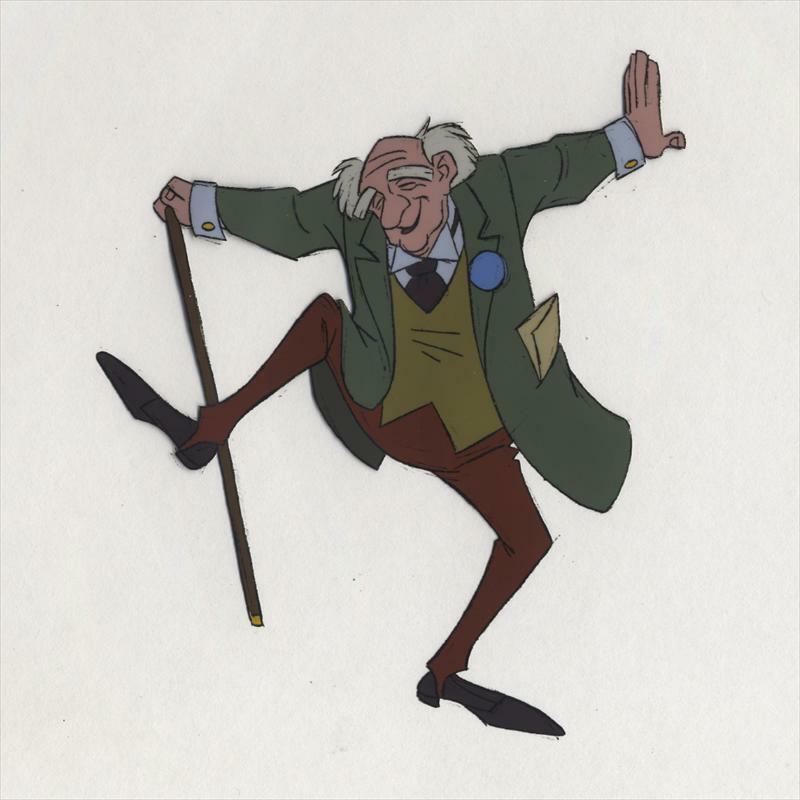 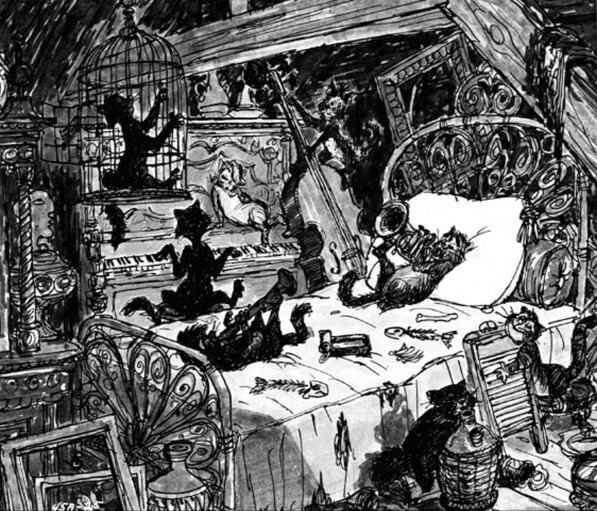 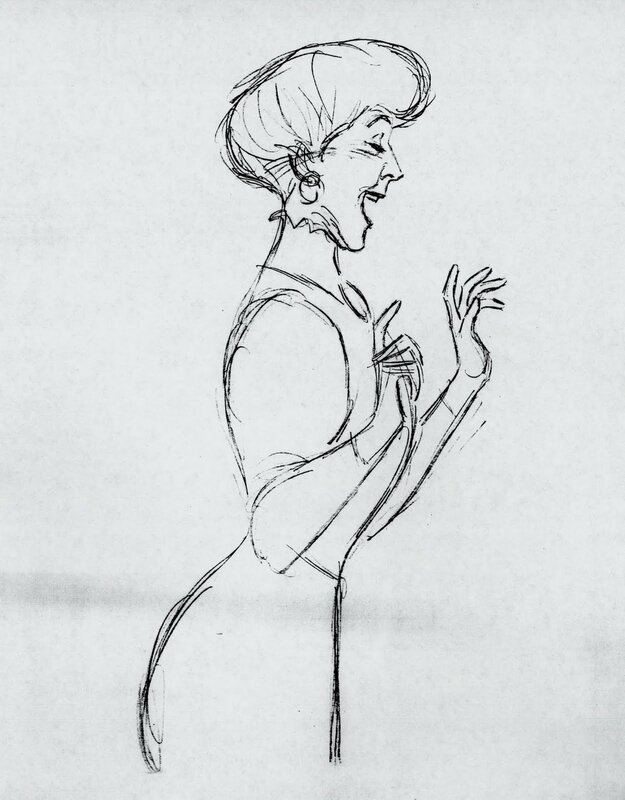 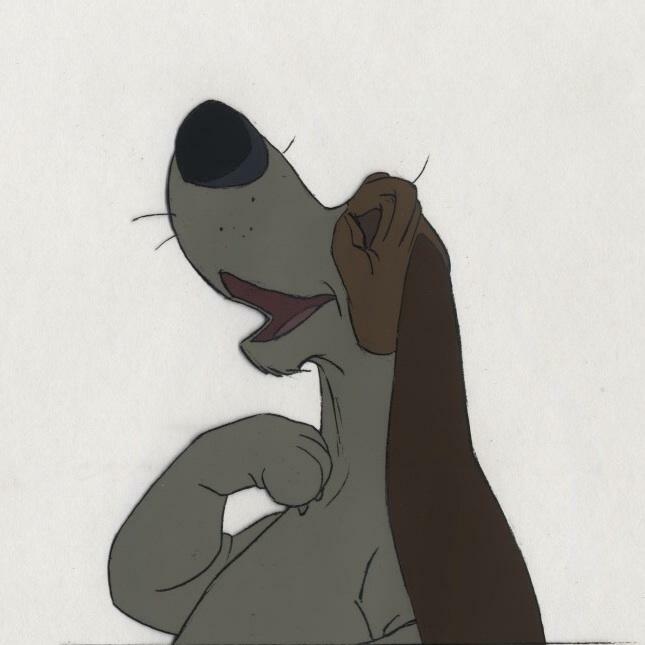 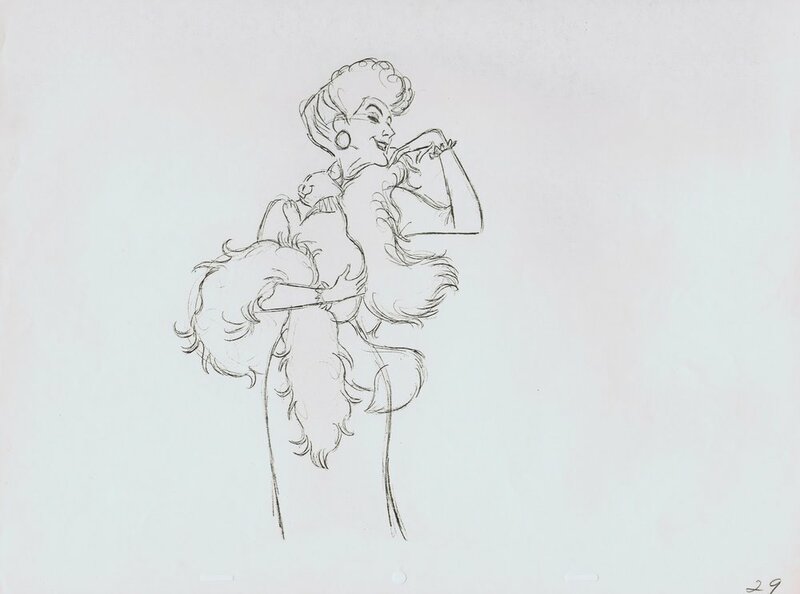 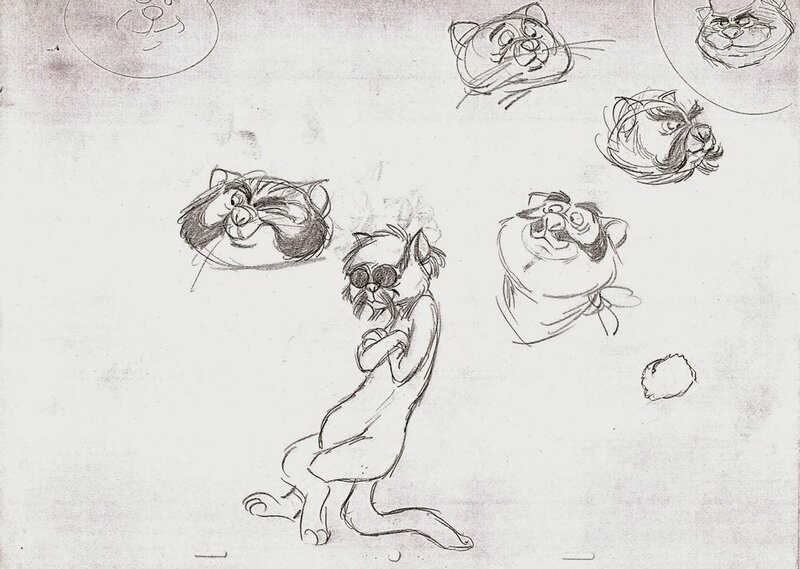 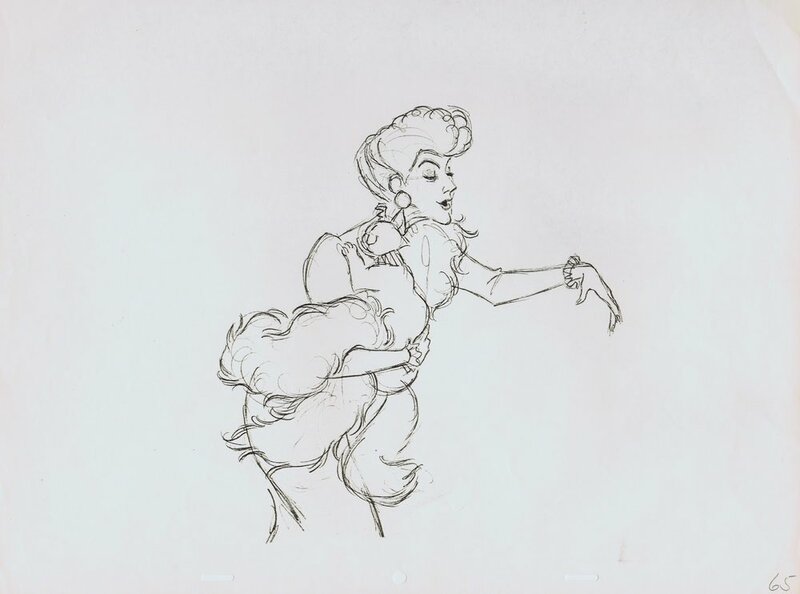 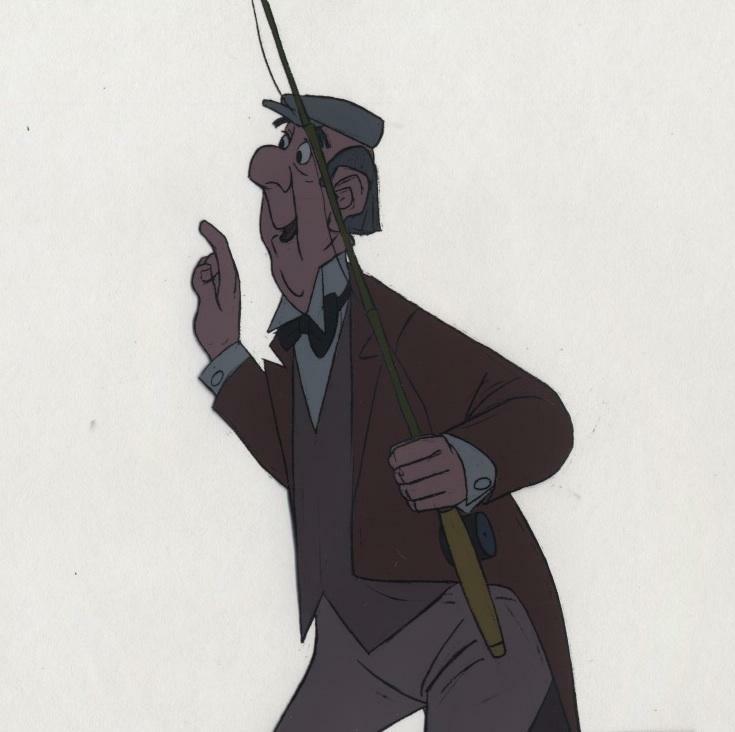 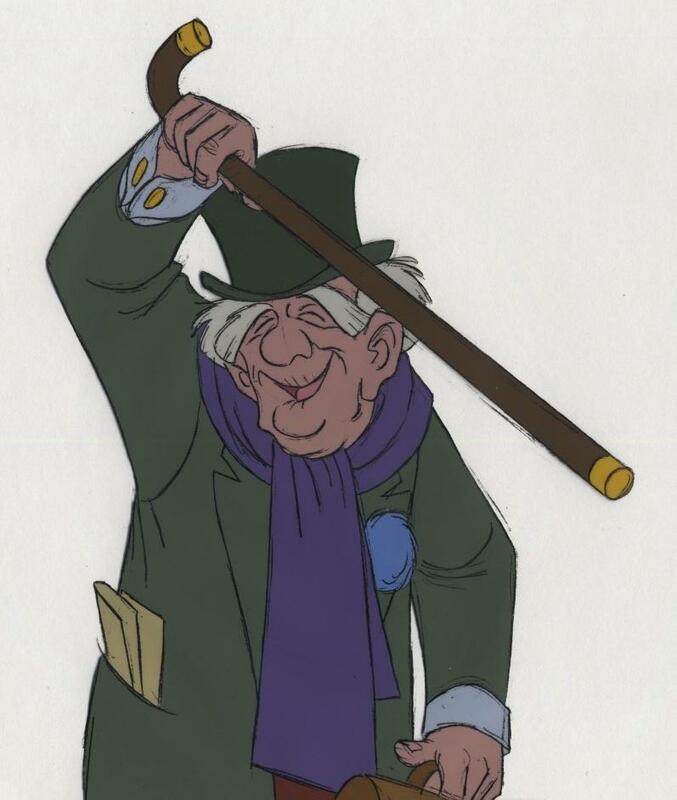 When The Jungle Book was nearly complete, Disney appointed Ken Anderson to develop preliminary work on The Aristocats, which would mark the last film project to be approved by Disney before his death in December 1966.The pictures on this page are a collection of artworks created for this movie. 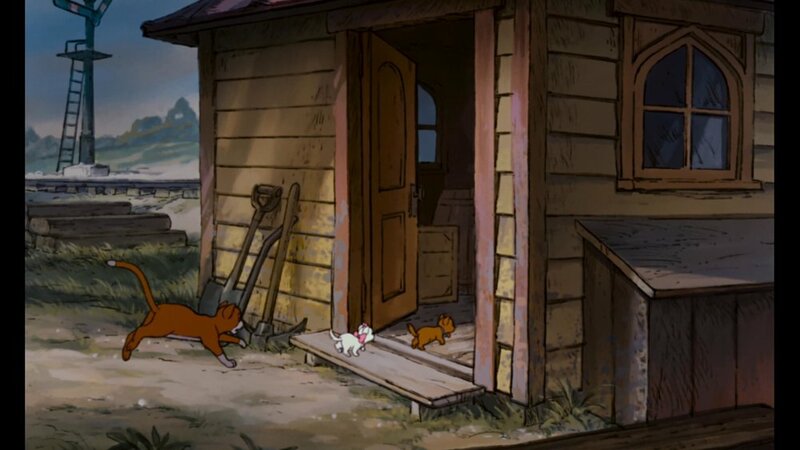 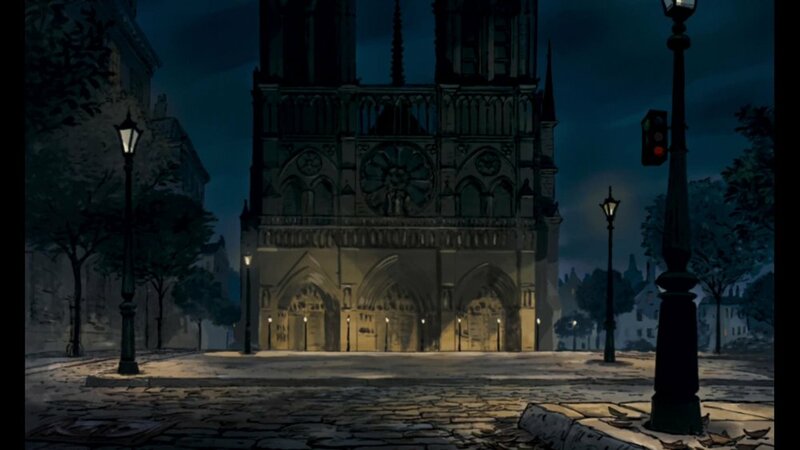 In Paris in 1910, mother cat Duchess and her three kittens, Marie, Berlioz, and Toulouse, live with retired opera diva Madame Adelaide Bonfamille, and her English butler, Edgar. 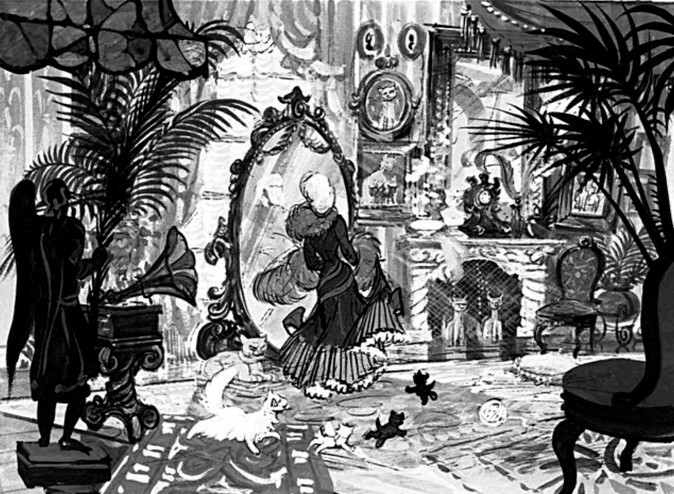 One day while preparing her will with lawyer Georges Hautecourt, Madame declares her fortune to be left to her cats until their deaths, and thereafter to Edgar. 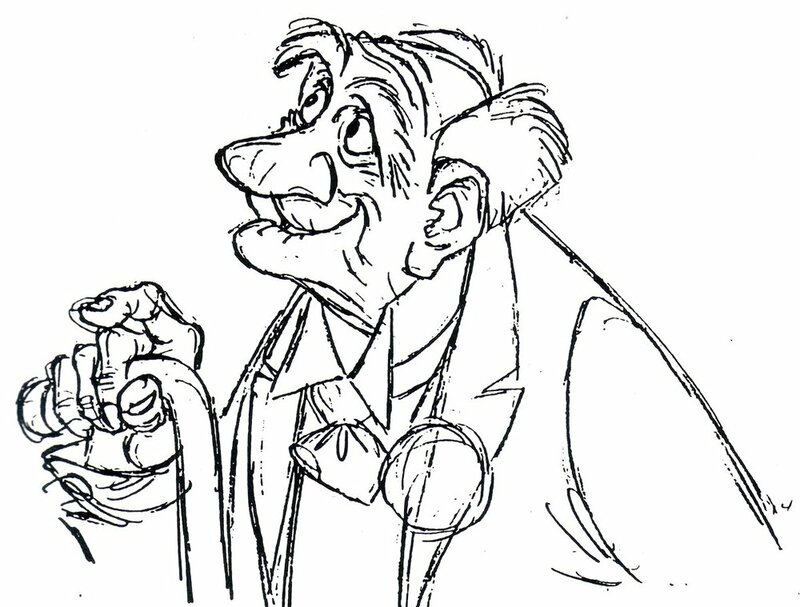 Edgar hears this through a speaking tube, and plots to eliminate the cats. 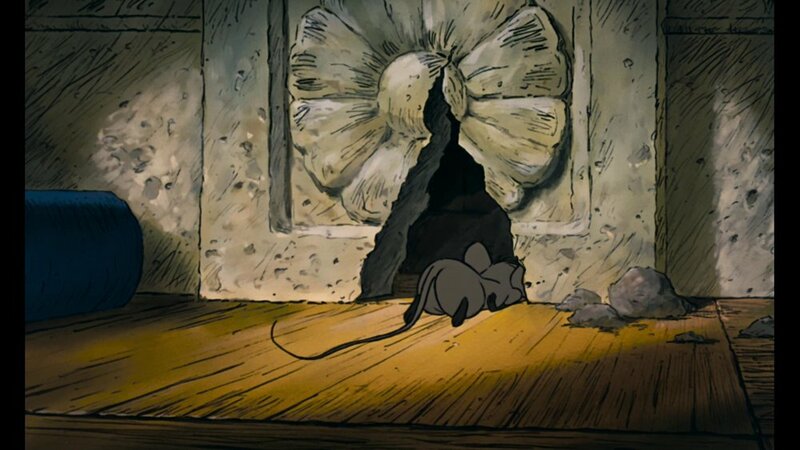 Therefore, he sedates the cats by sleeping pills in their food, and enters the countryside to abandon them..